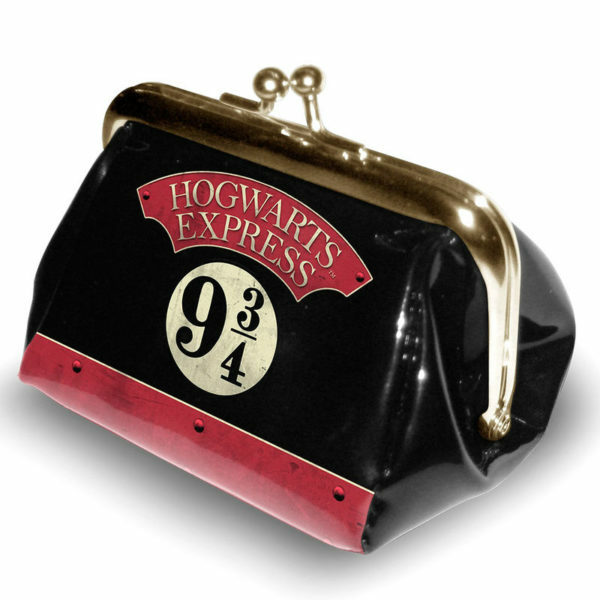 Bandolera Action mini Harry Potter Railway 17x14,5x1cm. 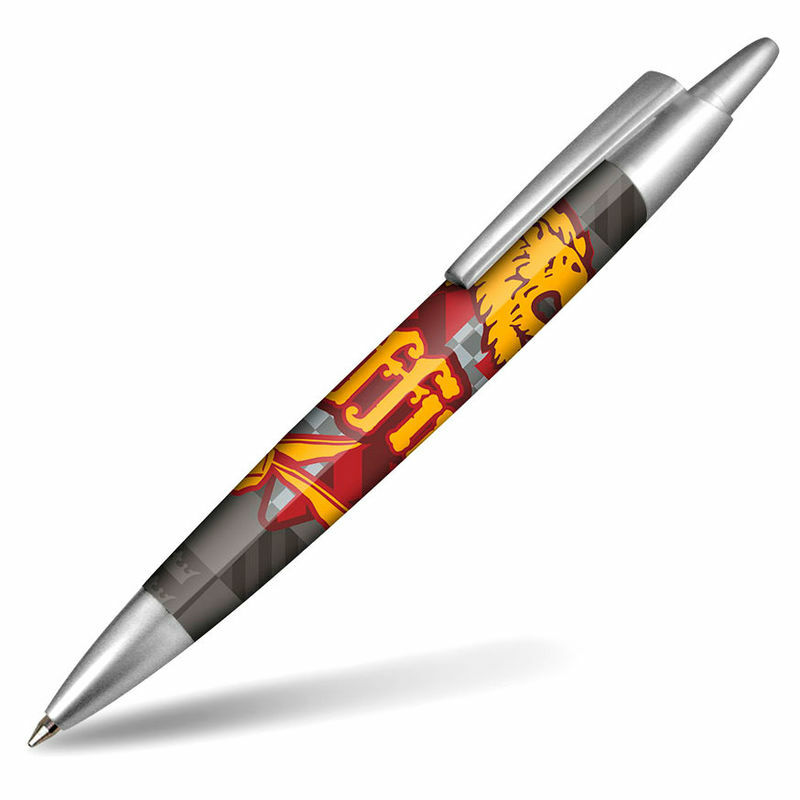 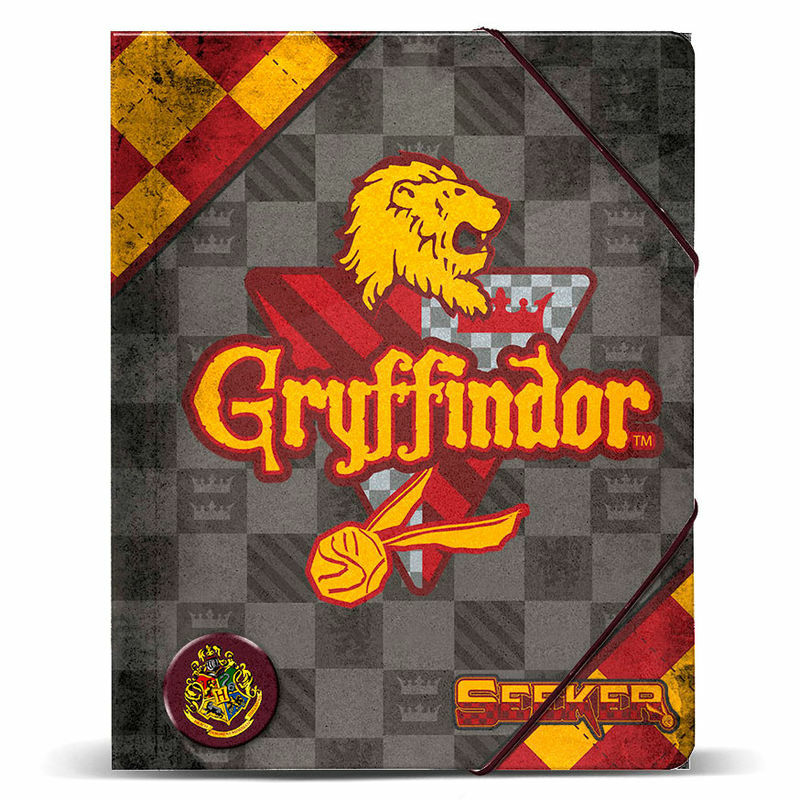 Boligrafo 6Und.Harry Potter Quidditch Gryffindor 14x1x1cm. 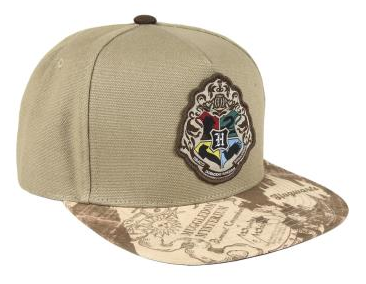 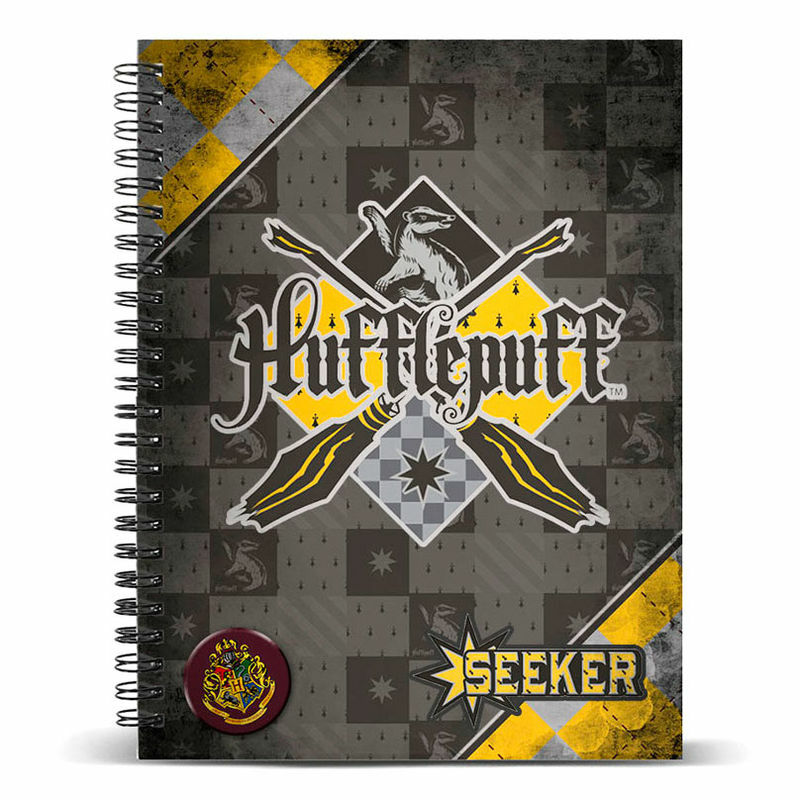 Boligrafo 6Und.Harry Potter Quidditch Hufflepuff 14x1x1cm. 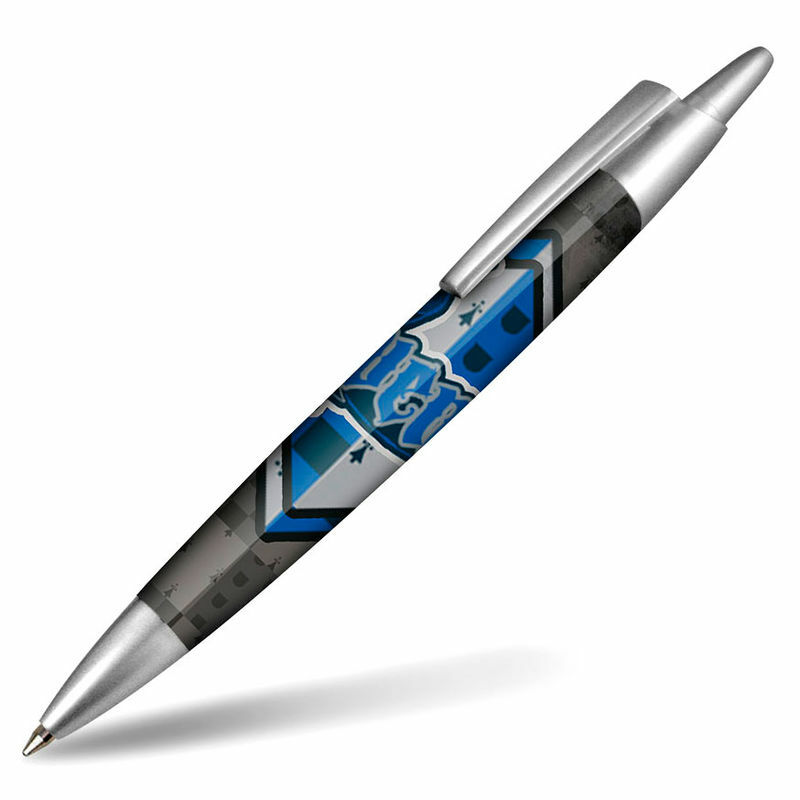 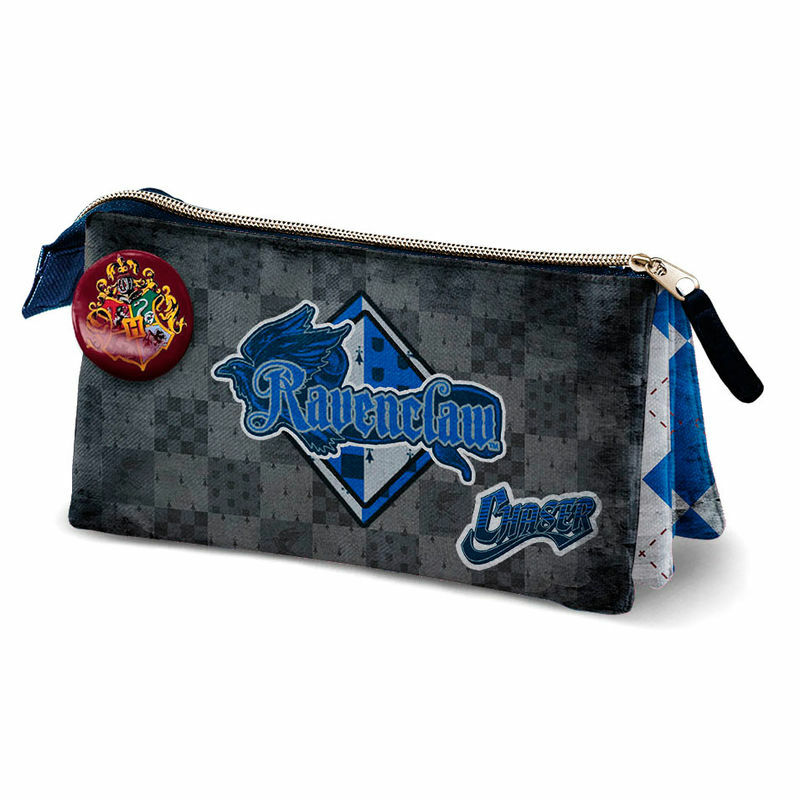 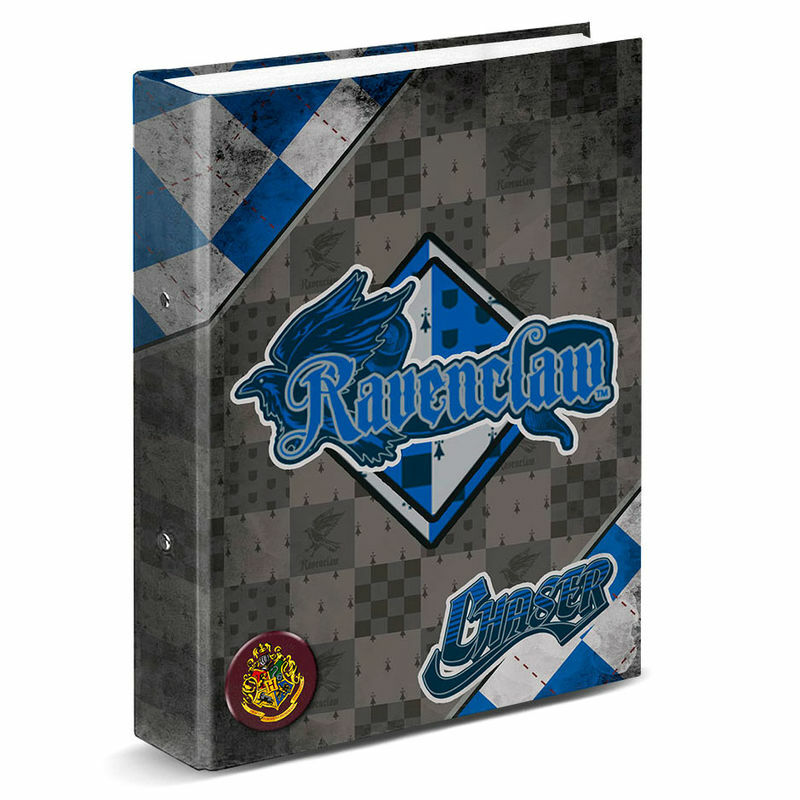 Boligrafo 6Und.Harry Potter Quidditch Ravenclaw 14x1x1cm. 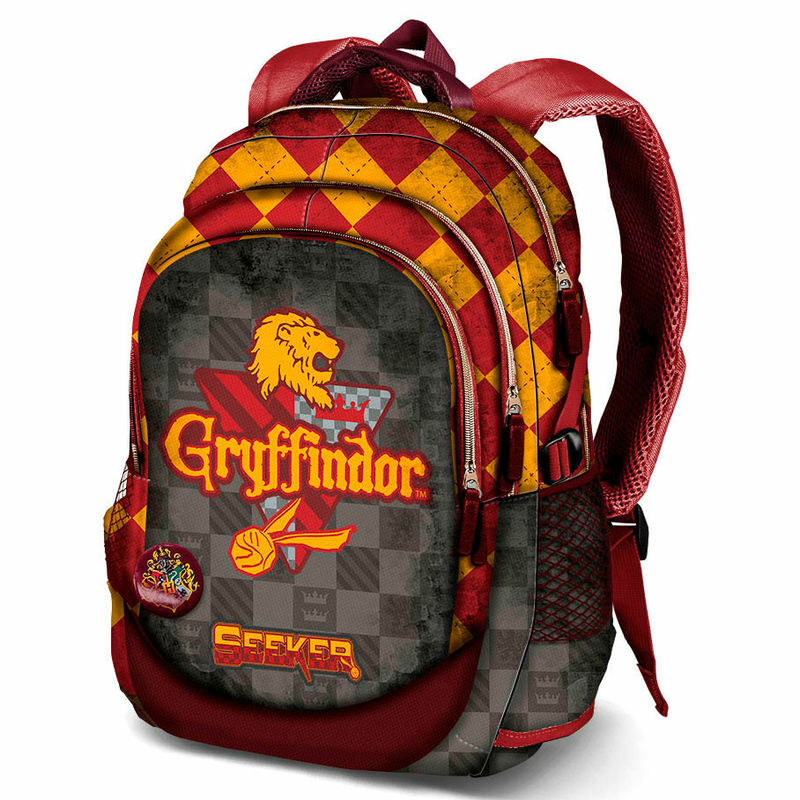 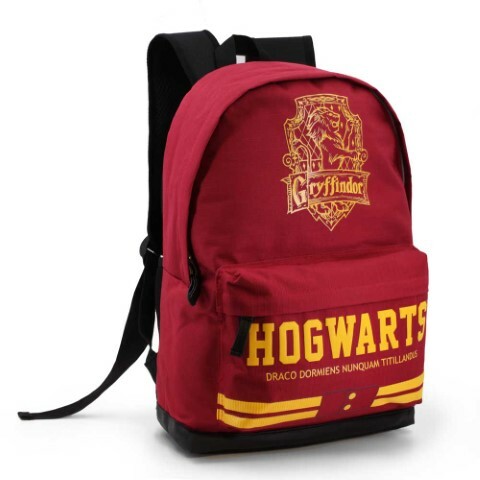 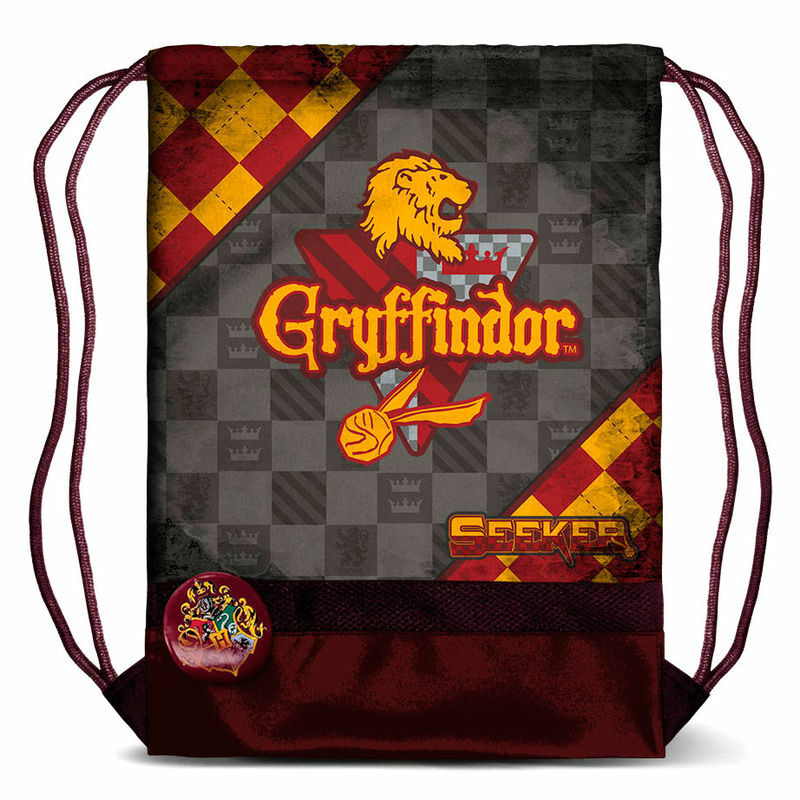 Bolsa Deporte Harry Potter Quidditch Gryffindor 25x55x25cm. 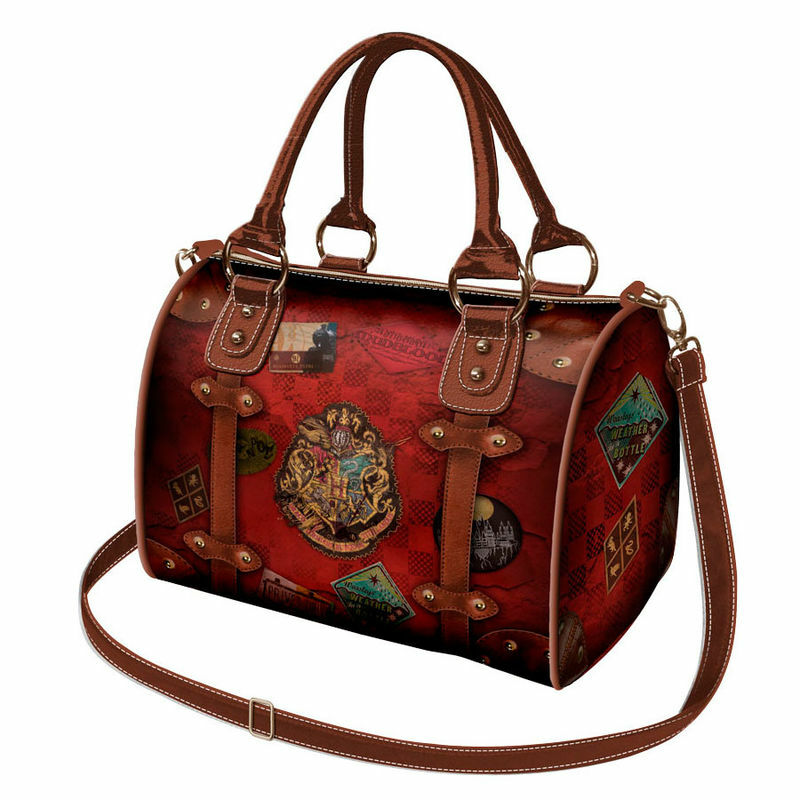 Bolso Chest Harry Potter Railway 18x25x16cm. 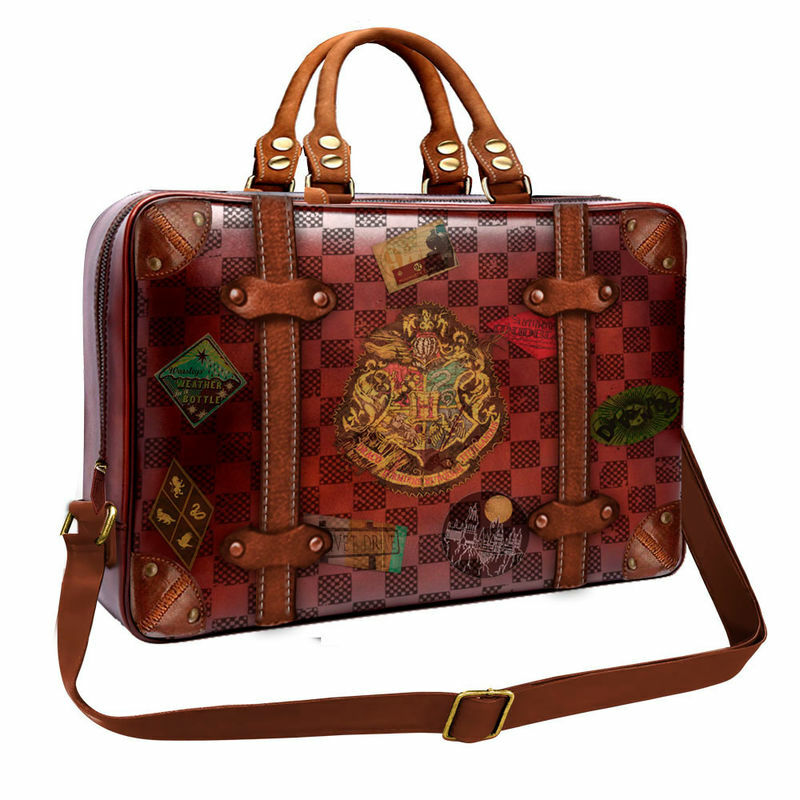 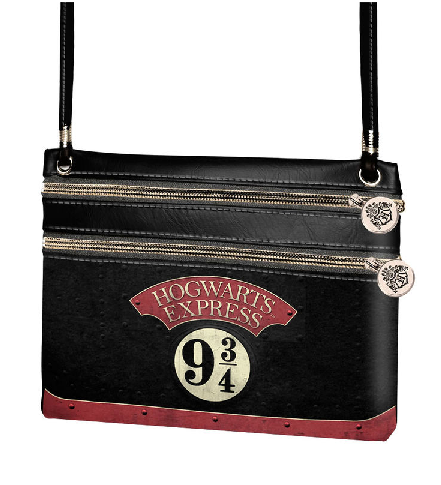 Bolso Doctor Harry Potter Railway 22x19x14cm. 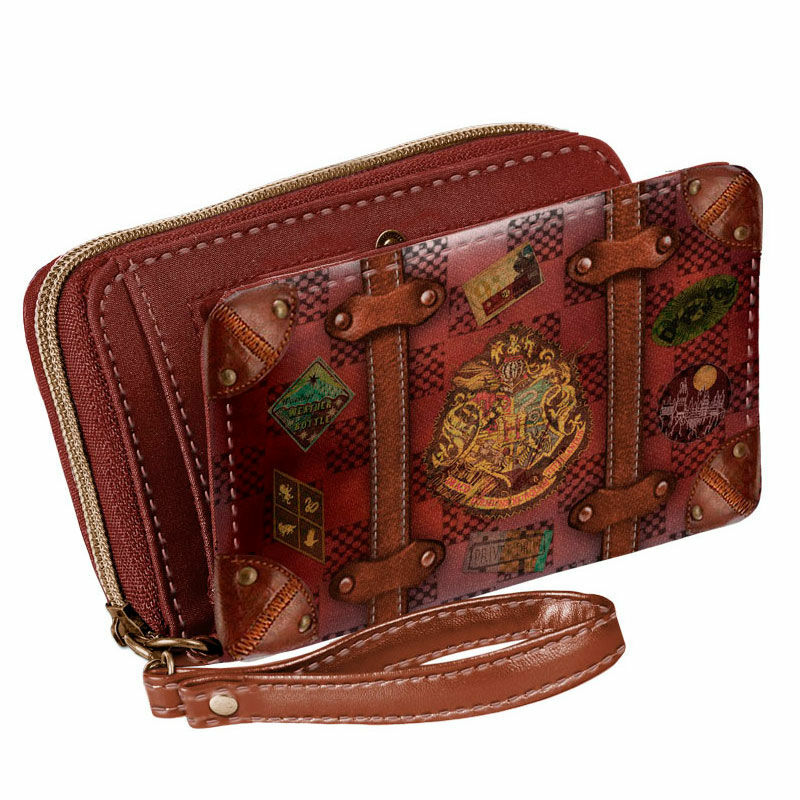 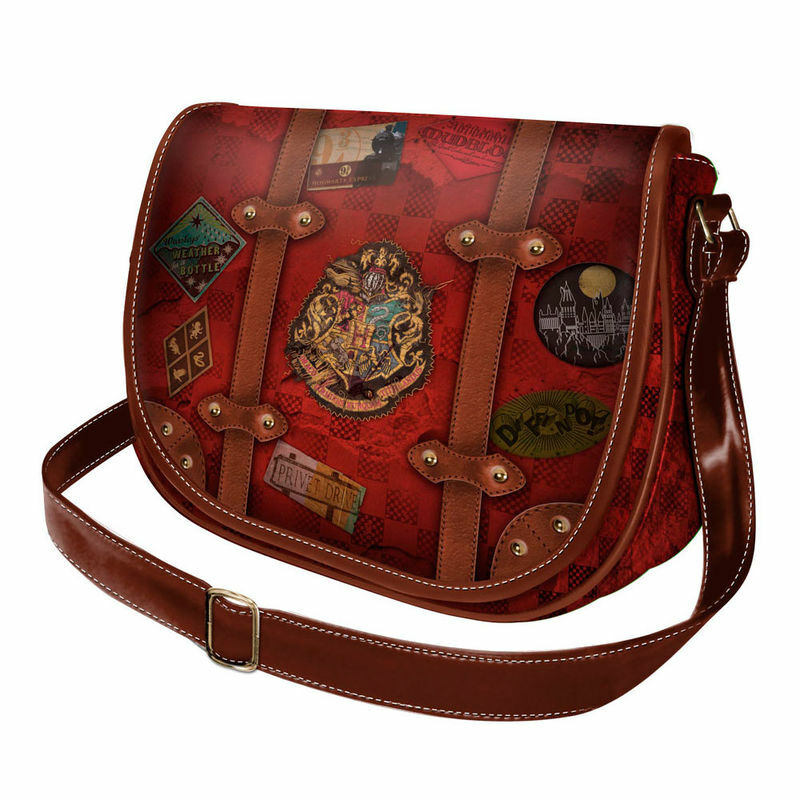 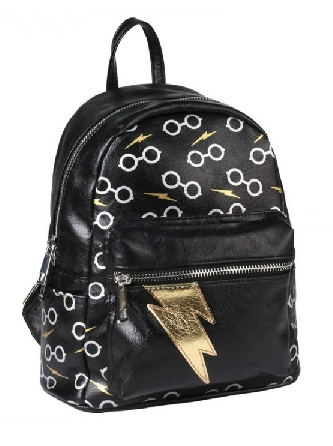 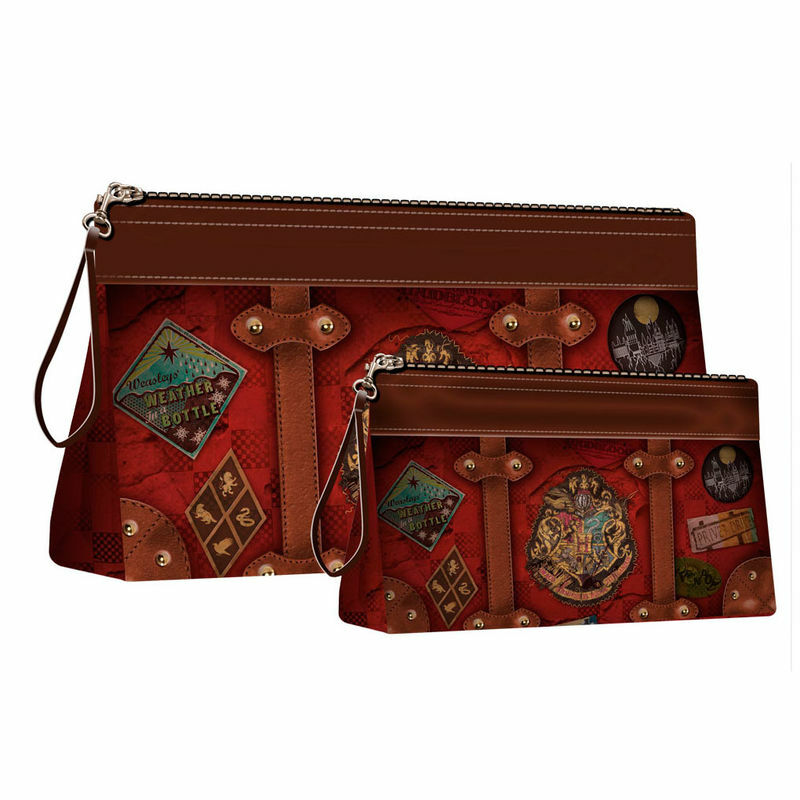 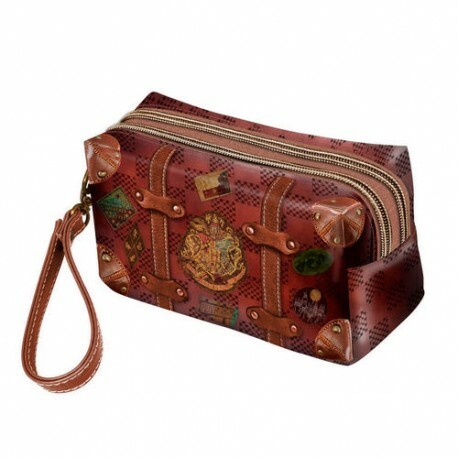 Bolso Retro Harry Potter Railway. 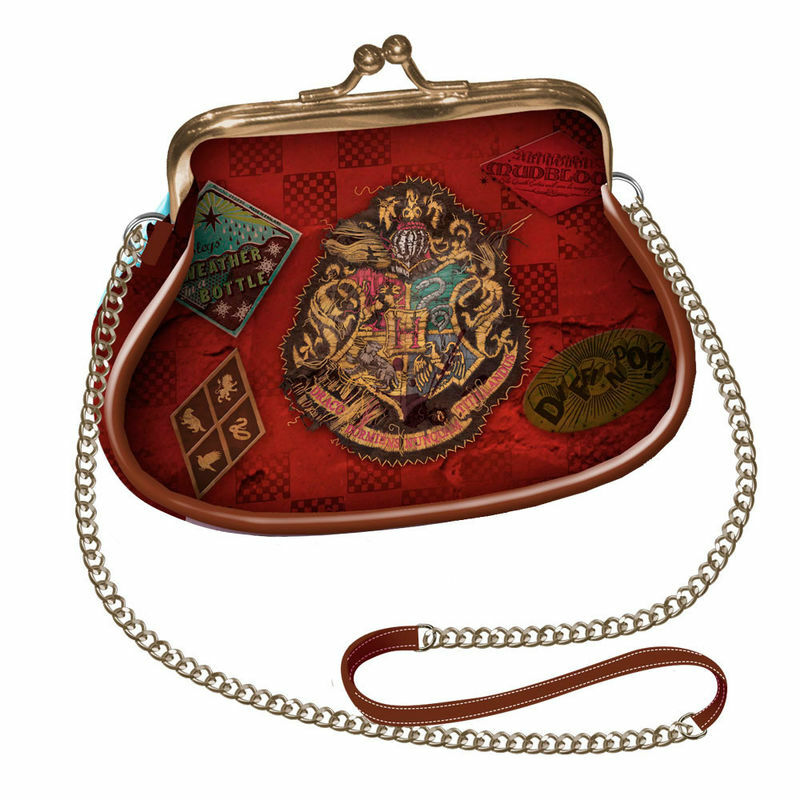 10x11x6cm. 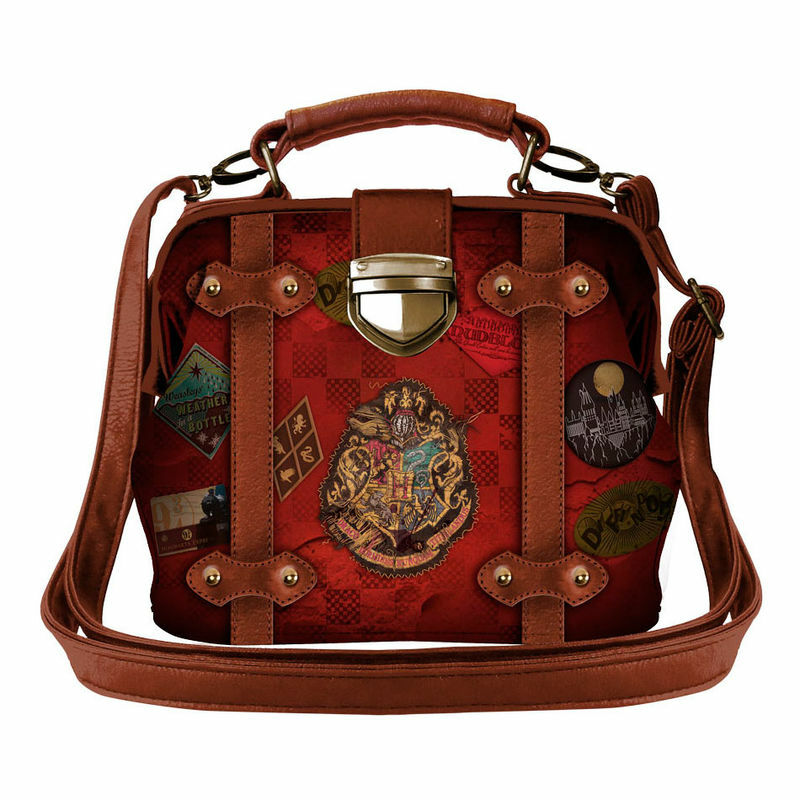 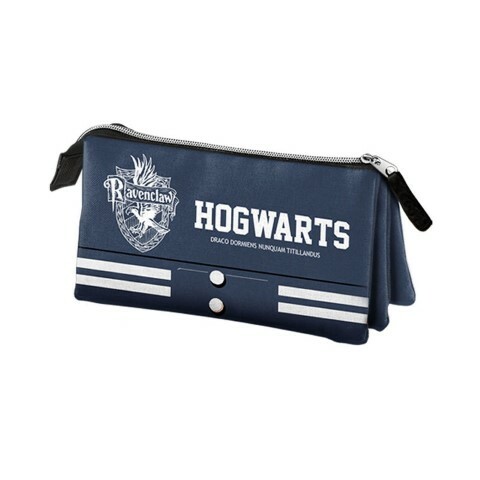 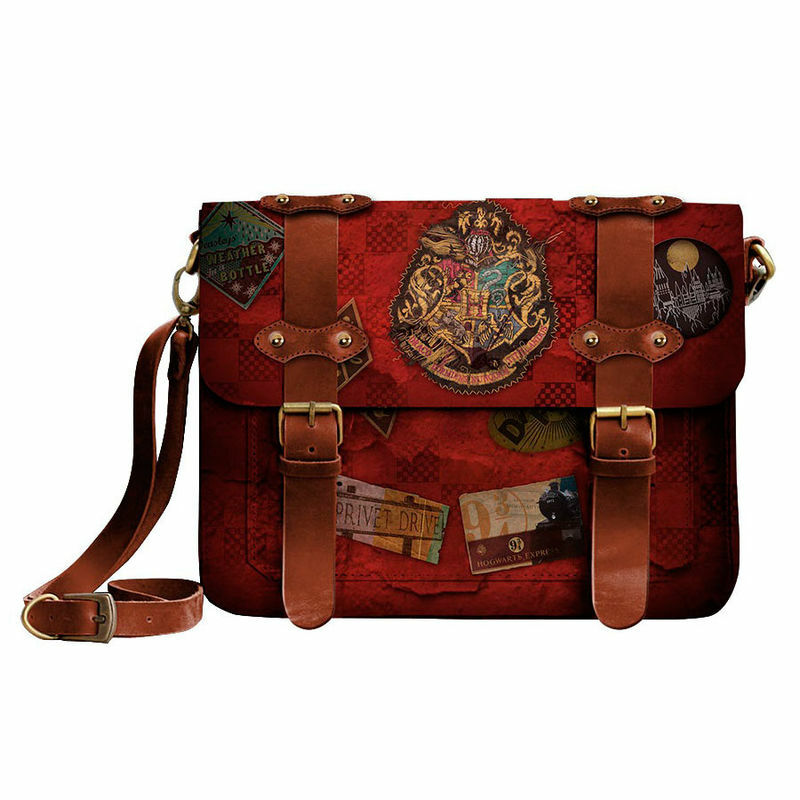 Bolso Satchel Harry Potter Railway 15x20x8cm. 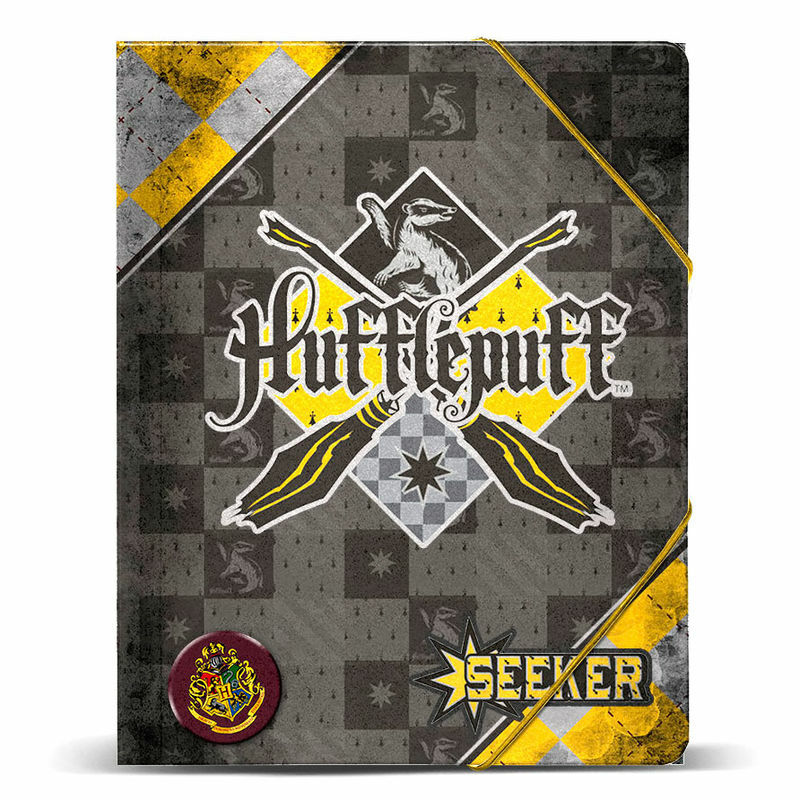 Carpesano A4 Harry Potter Quidditch Hufflepuff 33,5x24,5x4cm. 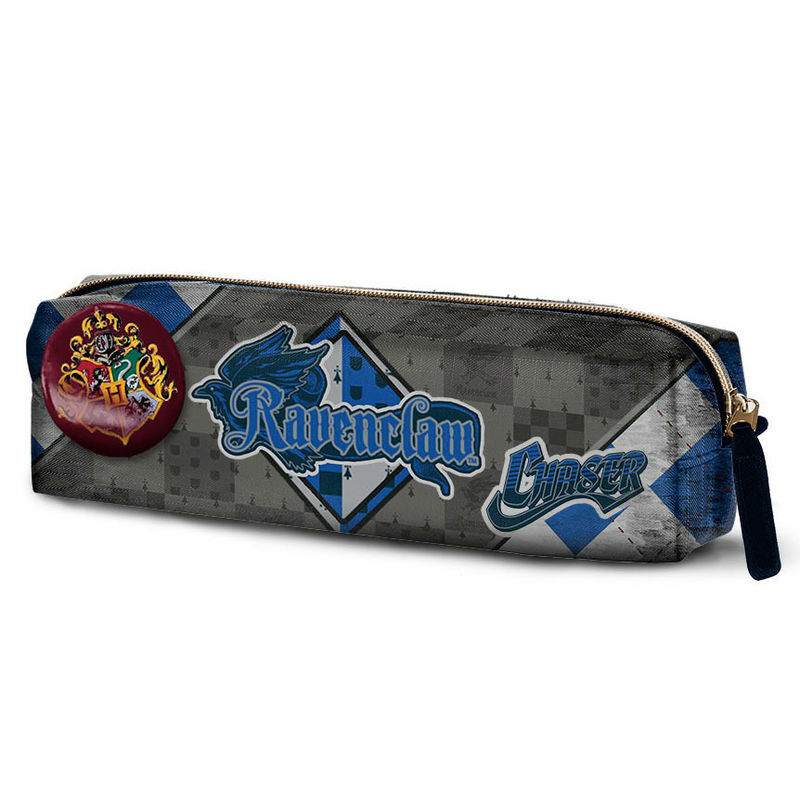 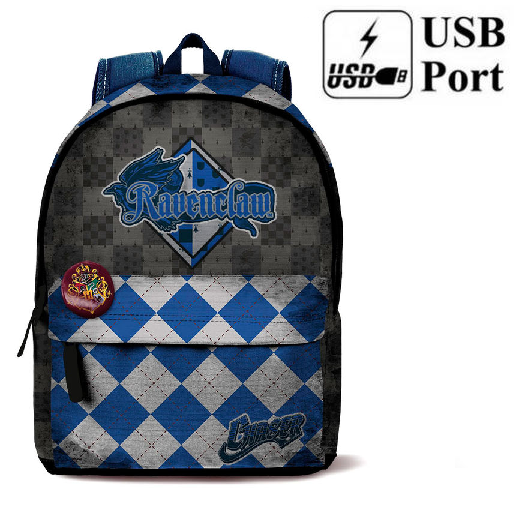 Carpesano A4 Harry Potter Quidditch Ravenclaw 33,5x24,5x4cm. 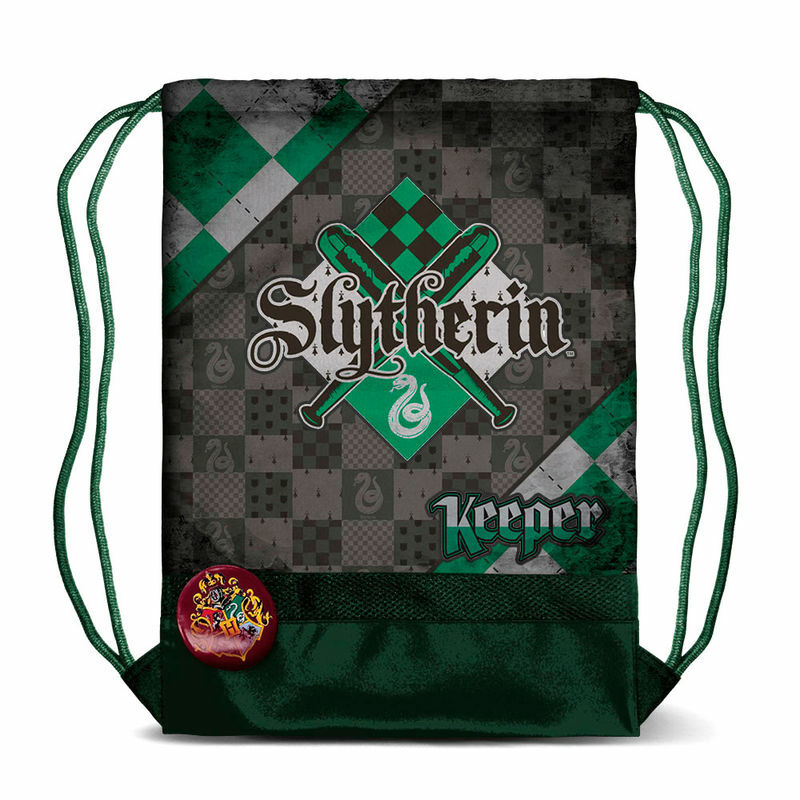 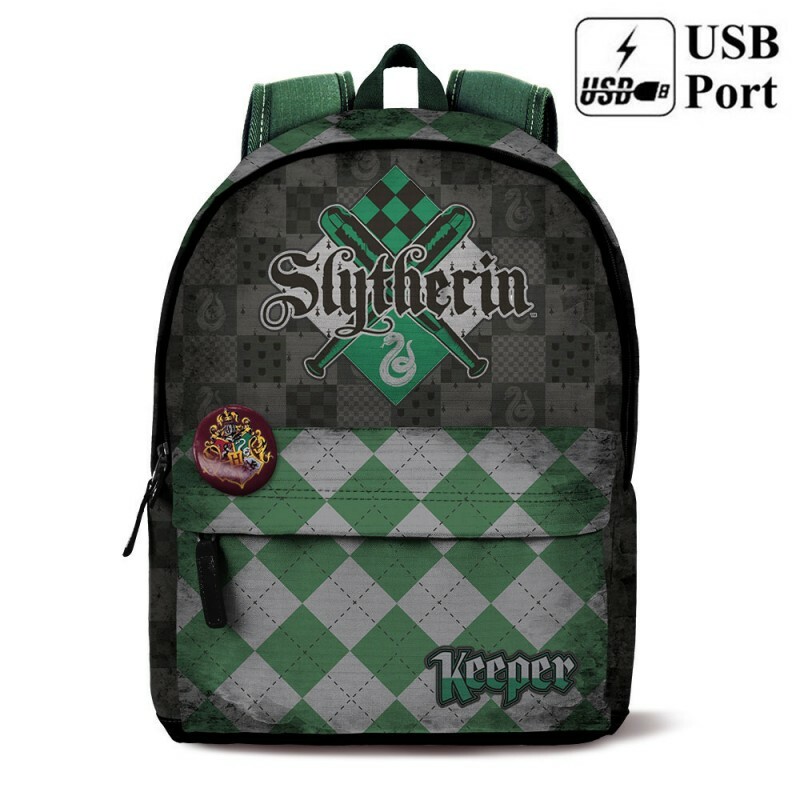 Carpesano A4 Harry Potter Quidditch Slytherin 33,5x24,5x4cm. 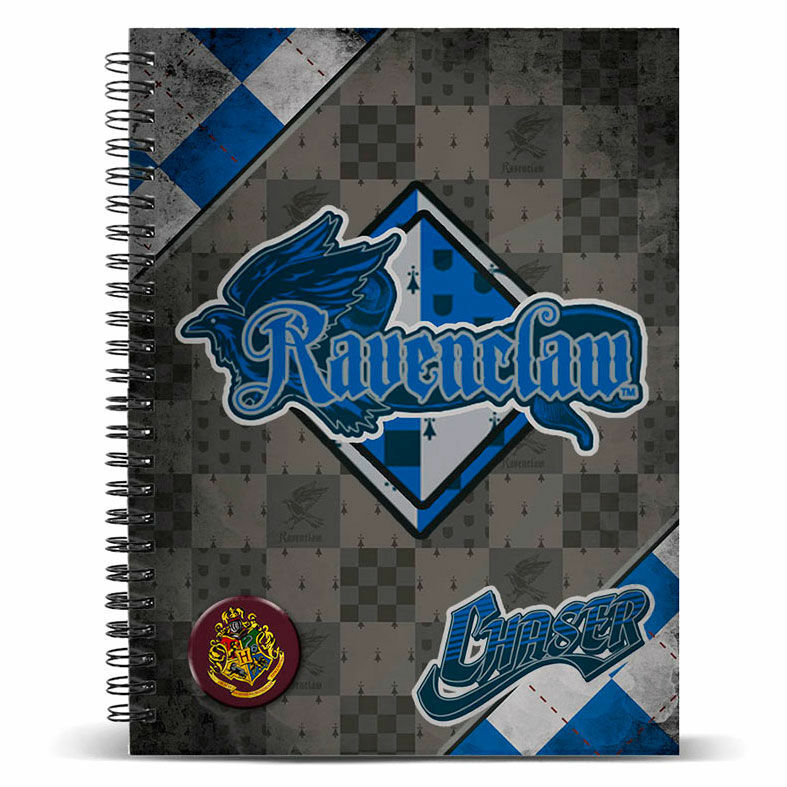 Carpeta Harry Potter Quidditch Ravenclaw A4 Anillas 32x27x4cm. 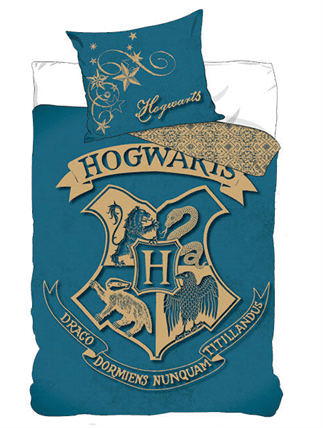 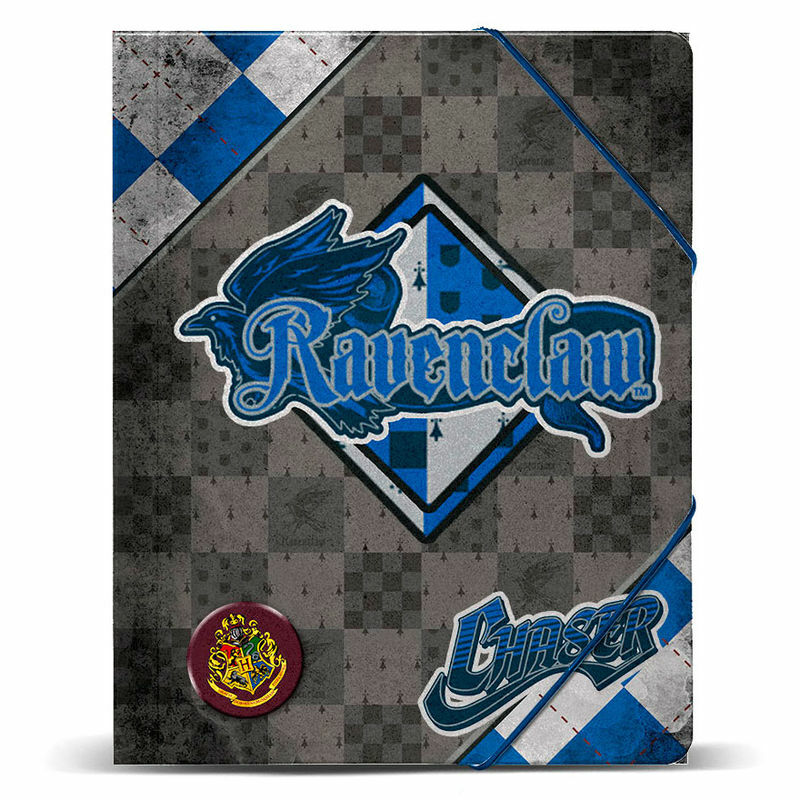 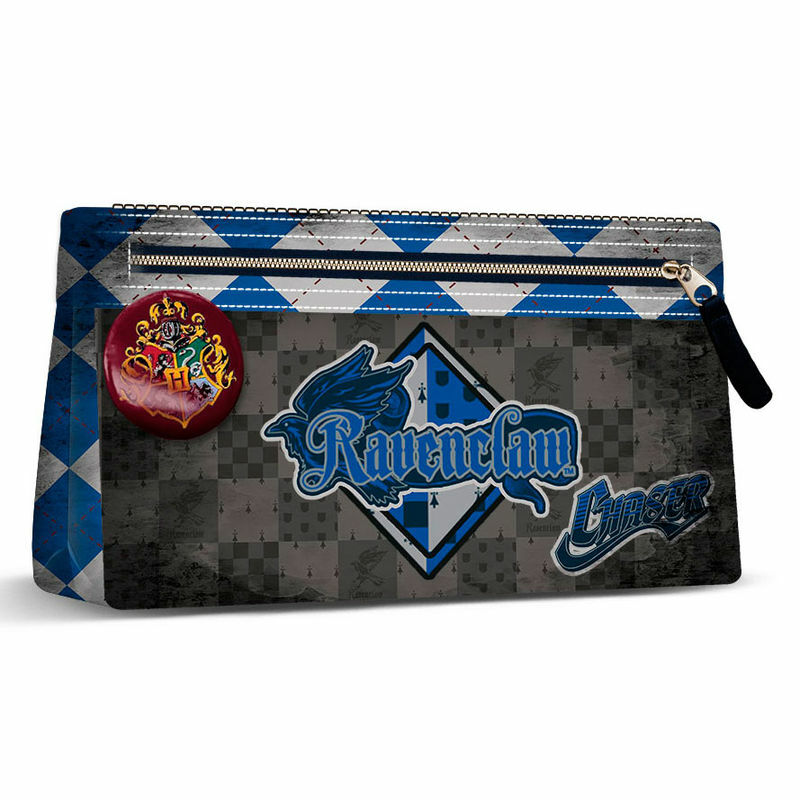 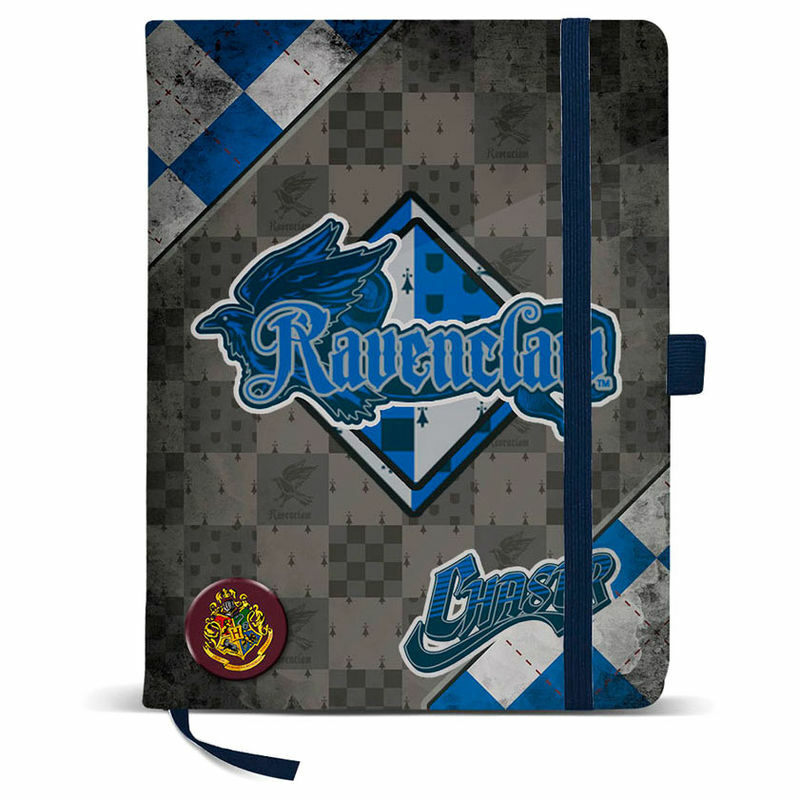 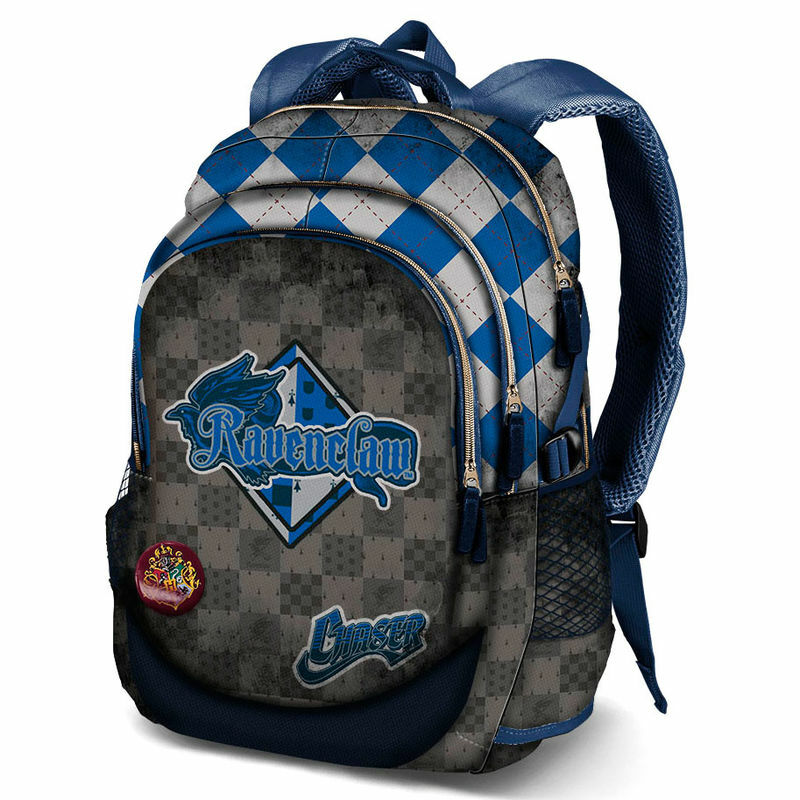 Carpeta Harry Potter Quidditch Ravenclaw A4 Gomas 32x27x1cm. 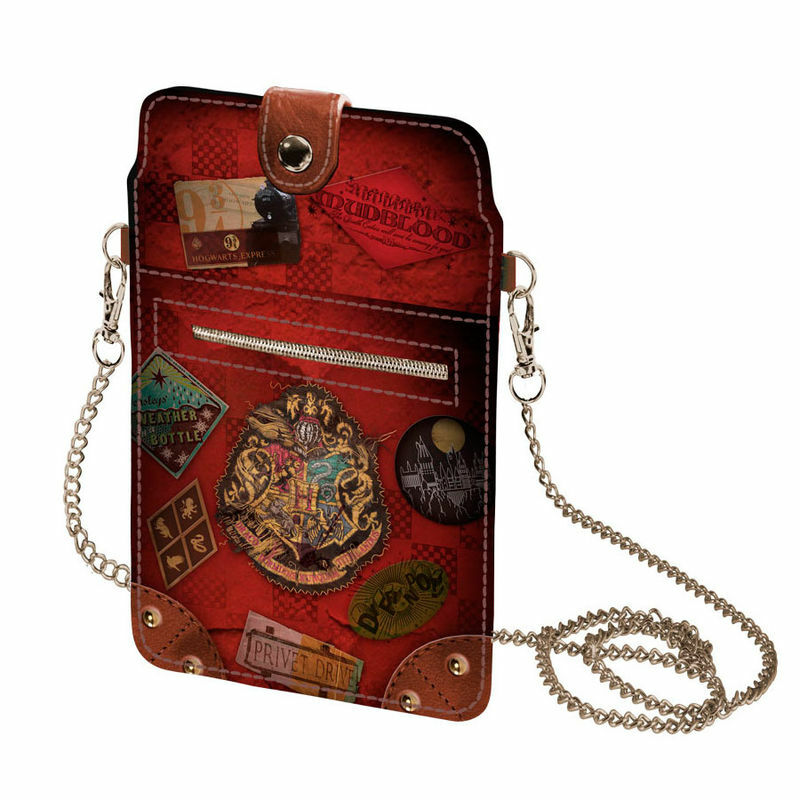 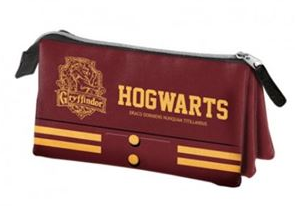 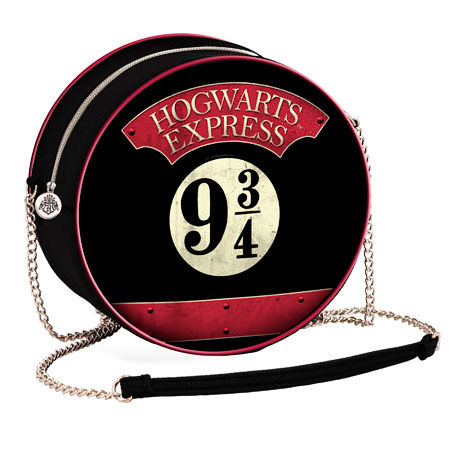 Cartera Harry Potter Railway 40x28x6cm. 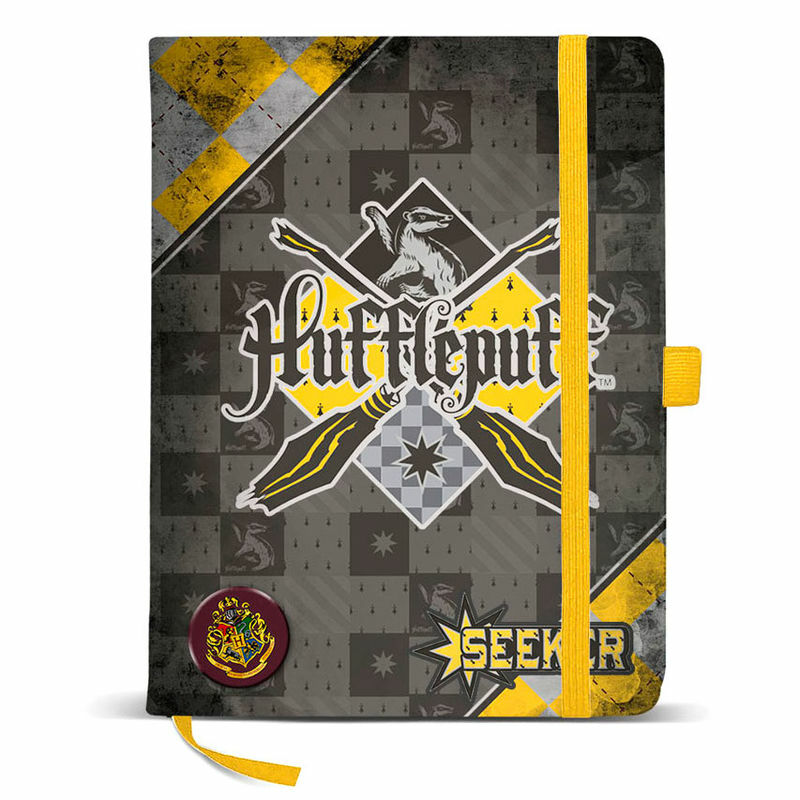 Cuaderno A4 Harry Potter Quidditch Hufflepuff 21x29.7x1cm. 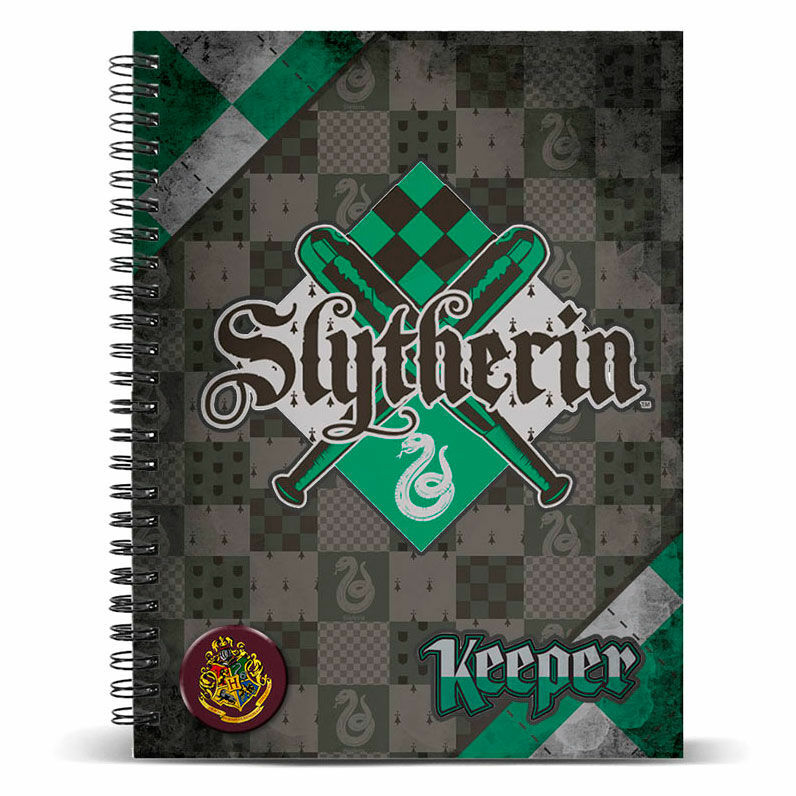 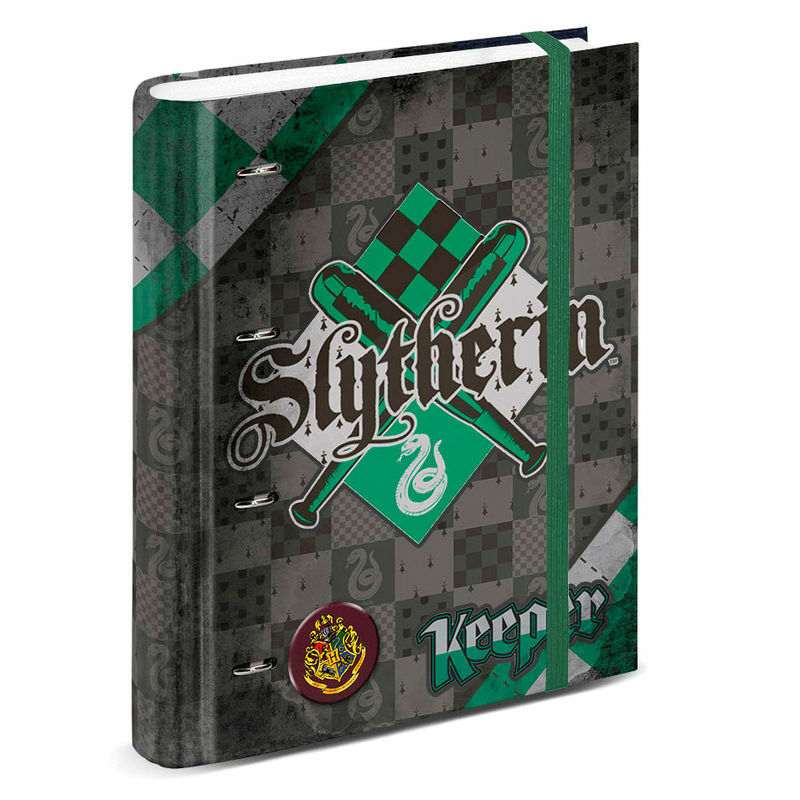 Cuaderno A4 Harry Potter Quidditch Slytherin 21x29.7x1cm. 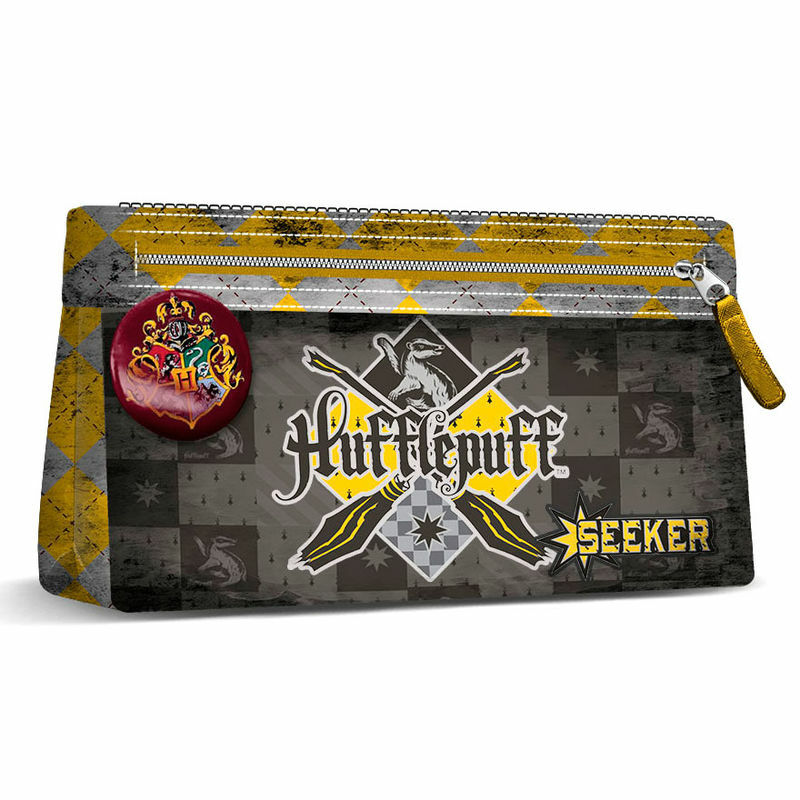 Diario Harry Potter Quidditch Hufflepuff 21x13x1cm. 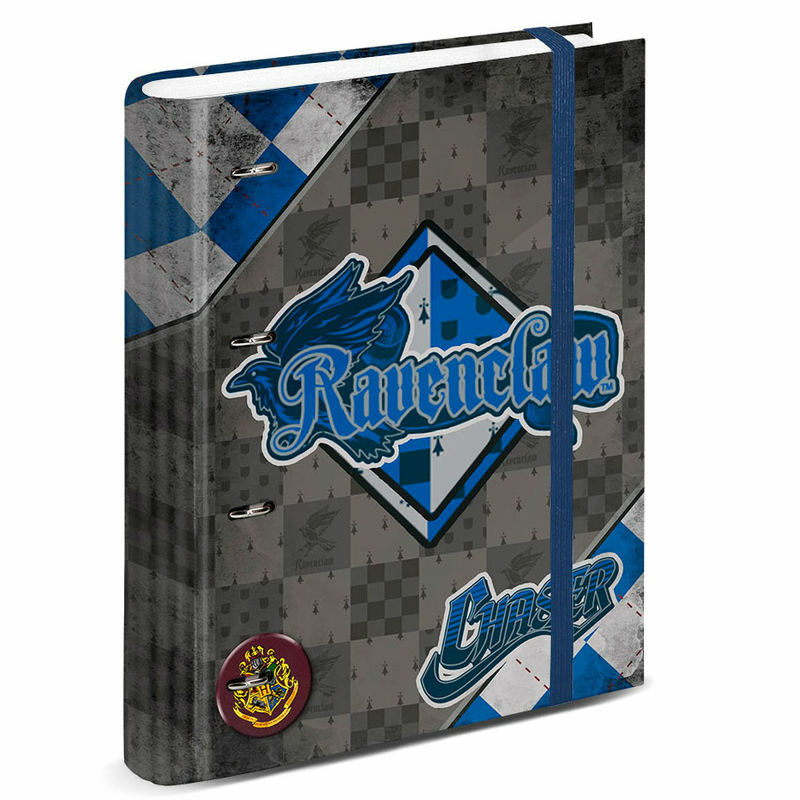 Diario Harry Potter Quidditch Ravenclaw 21x13x1cm. 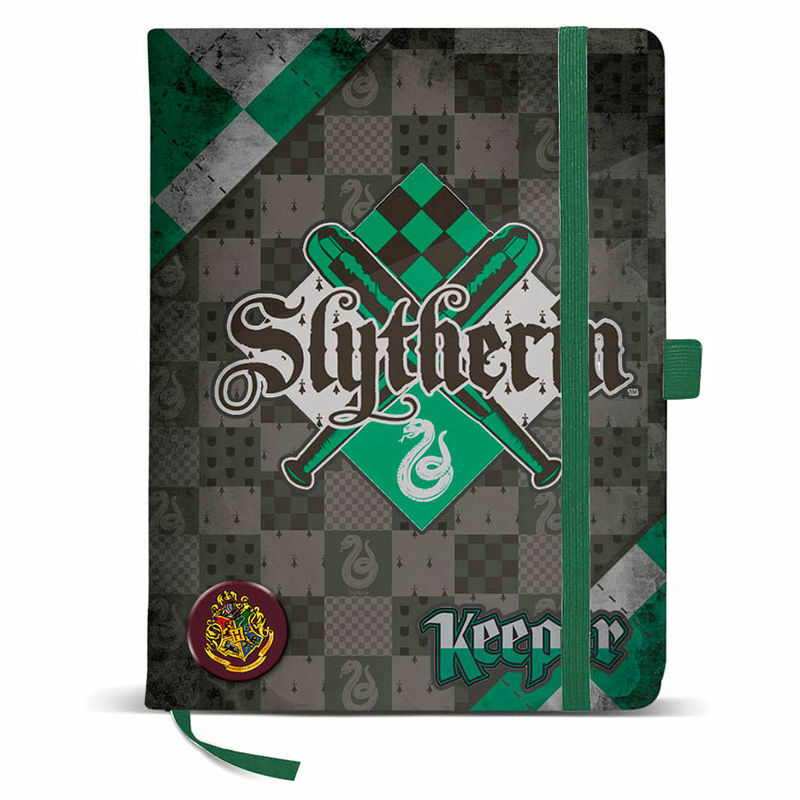 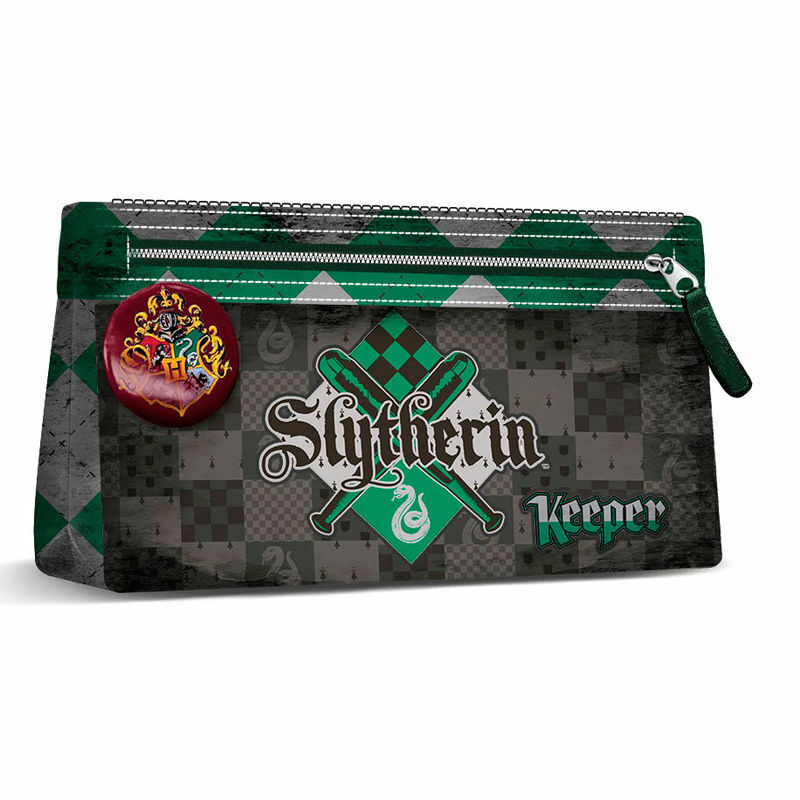 Diario Harry Potter Quidditch Slytherin 21x13x1cm. 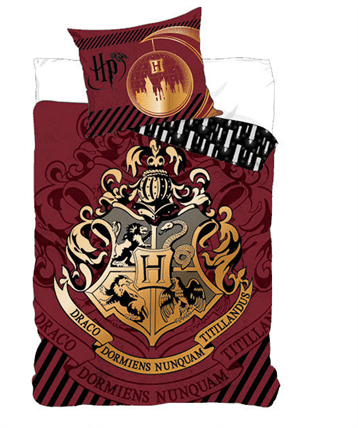 Funda Nordica Hogwarts Harry Potter T. Funda 140x200cm. 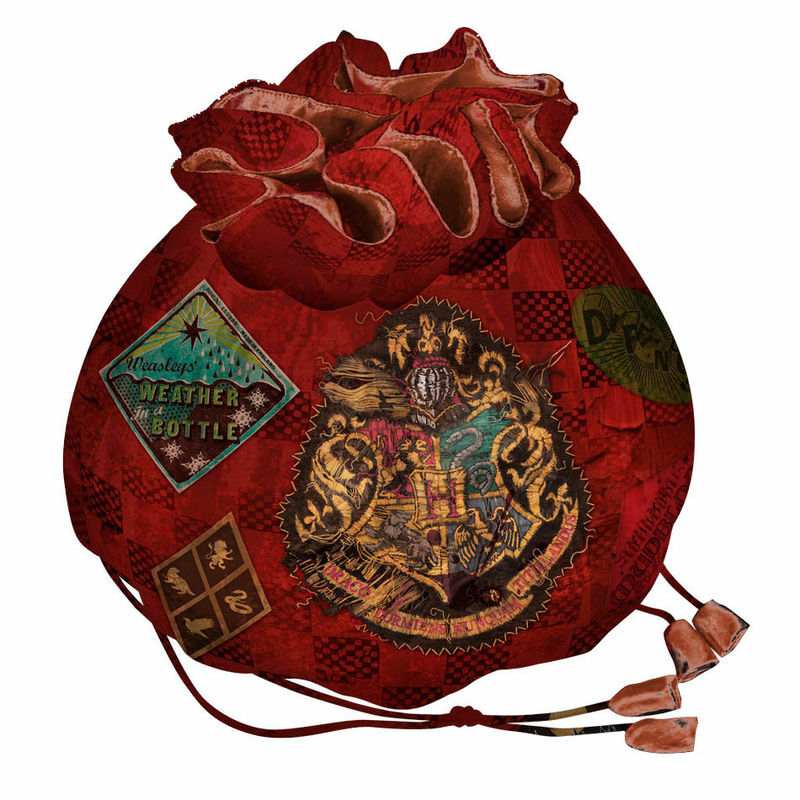 cojin: 63x63cm. 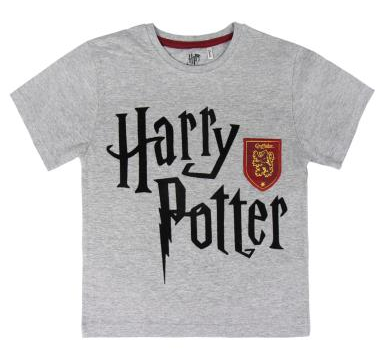 Funda Nordica Hogwarts Harry Potter T. Funda 140x200cm.Cojin: 63x63cm. 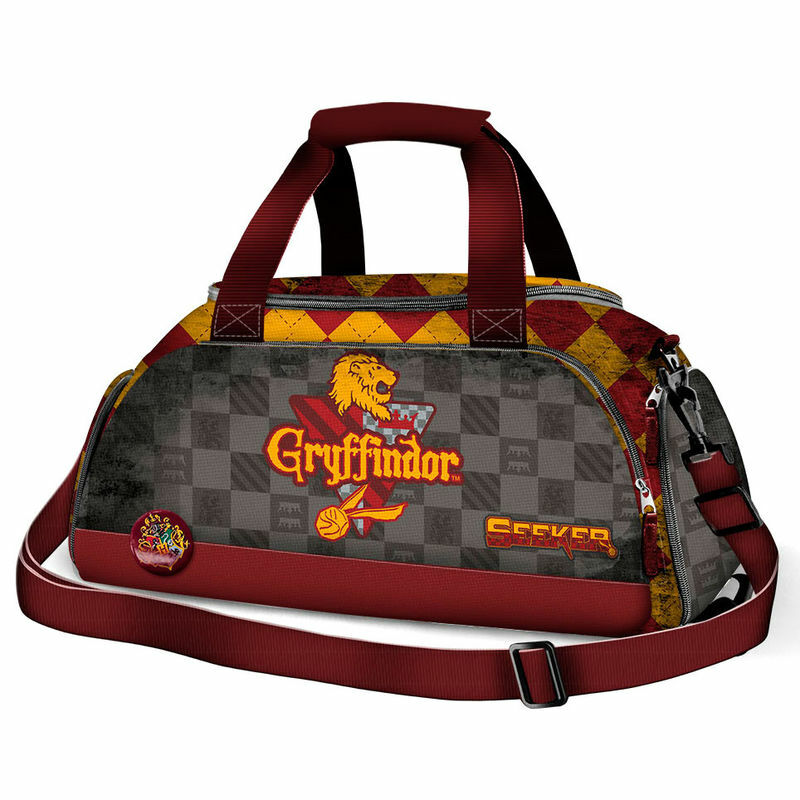 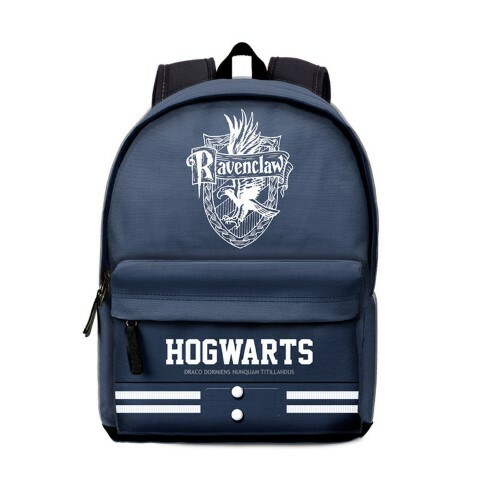 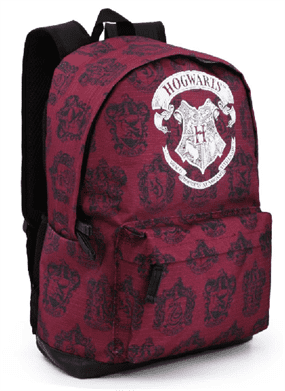 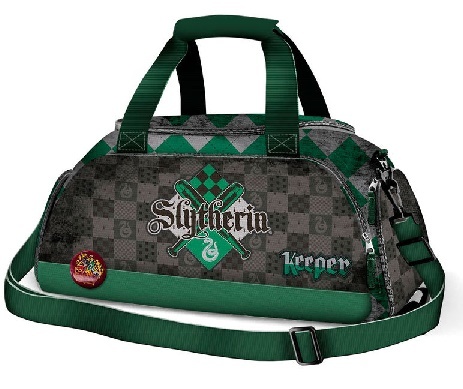 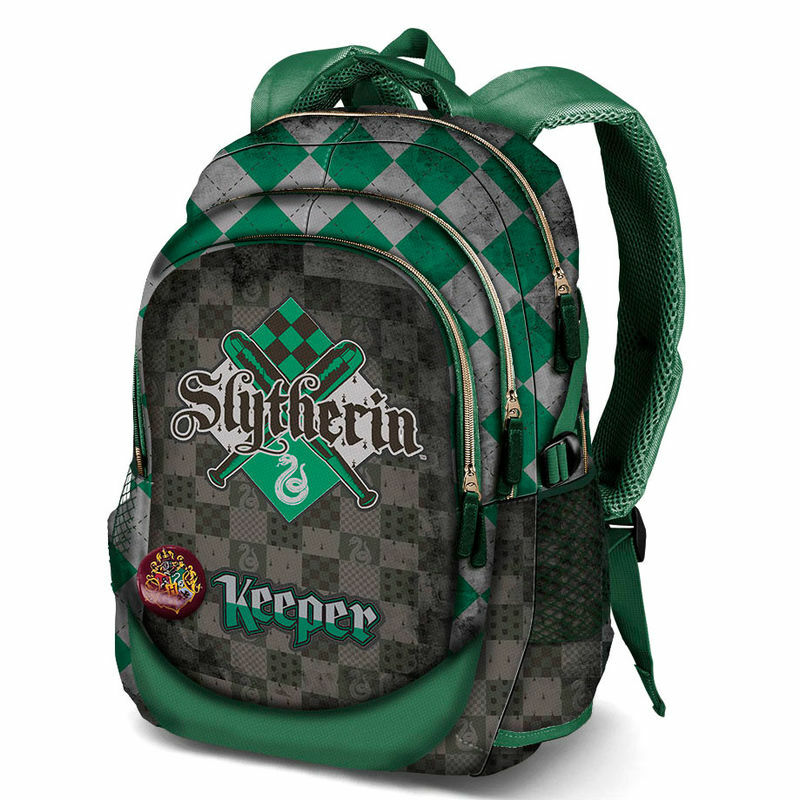 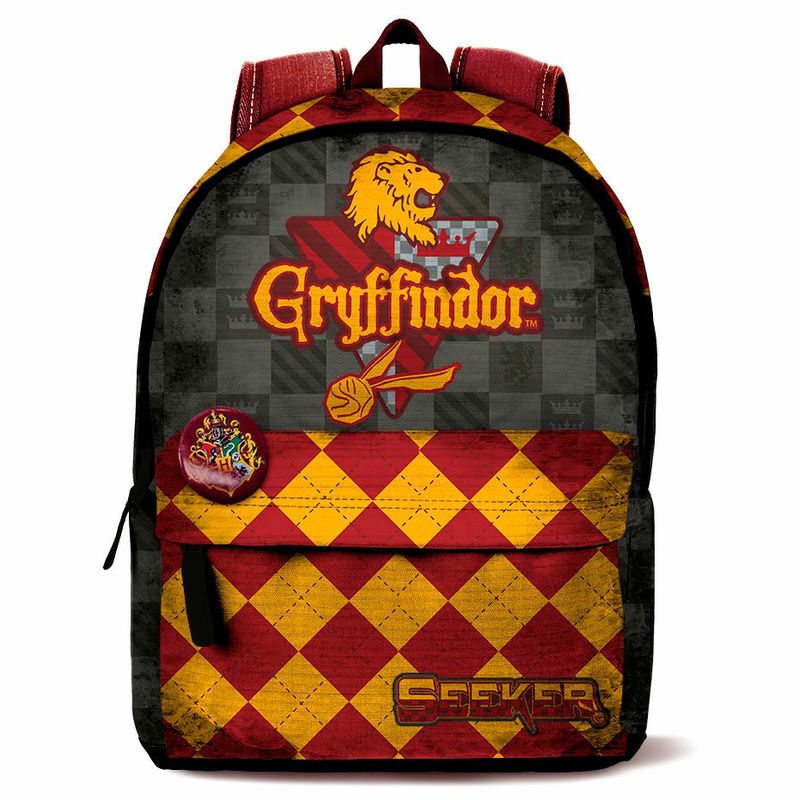 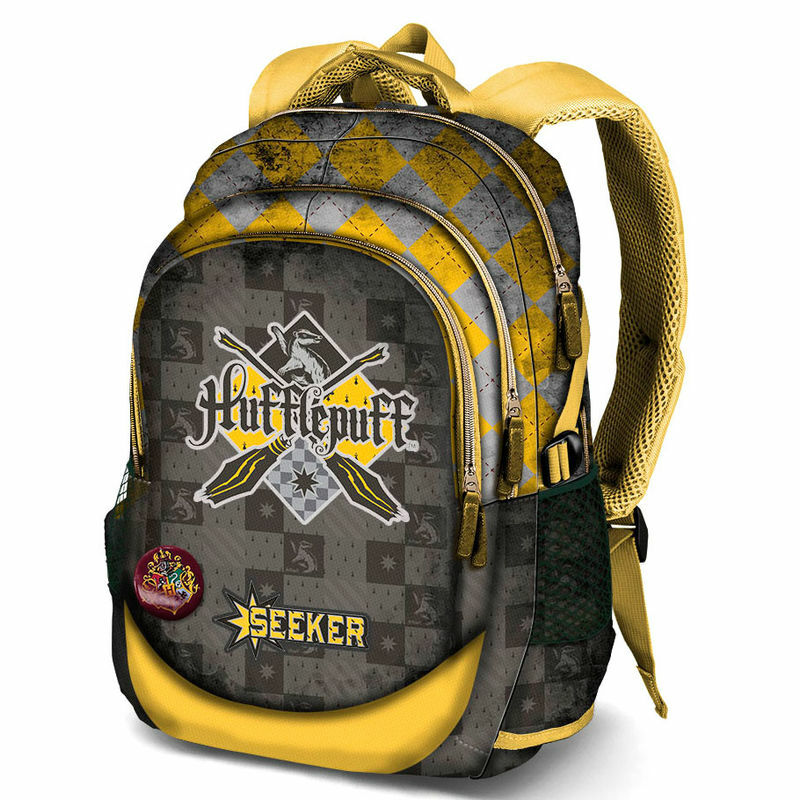 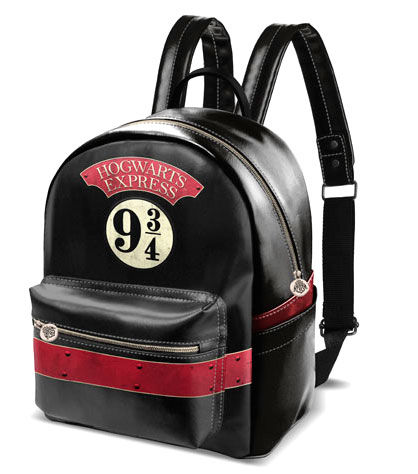 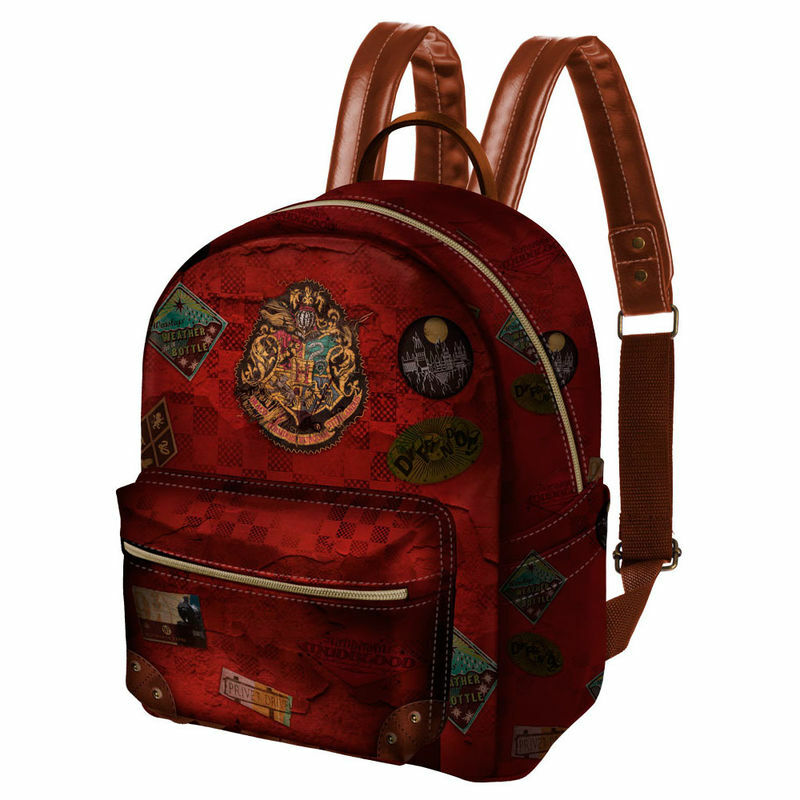 Mochila Fashion Harry Potter Railway 29x33x18cm. 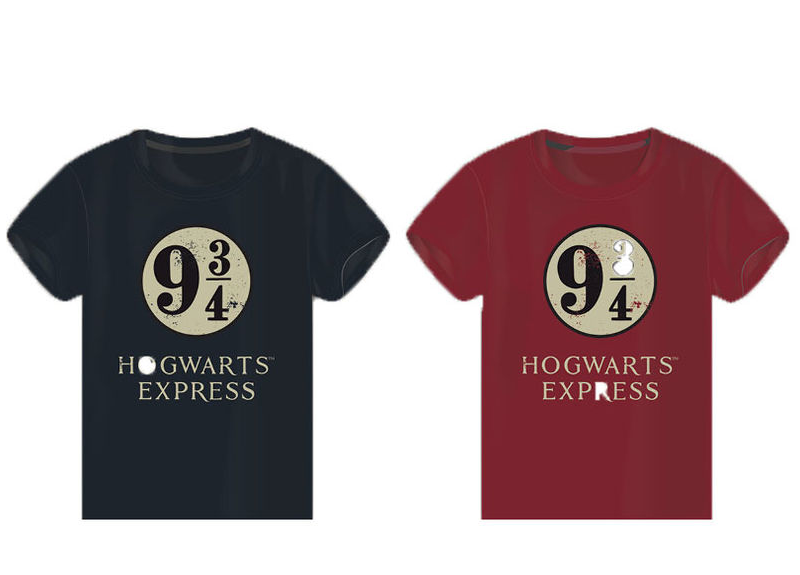 Monedero Harry Potter Railway. 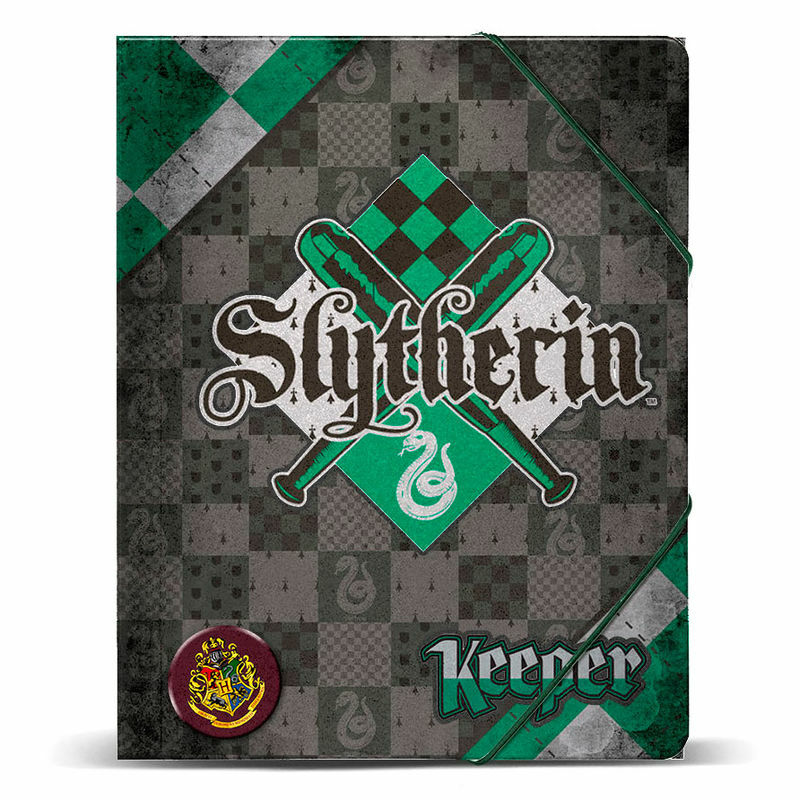 8x8x9cm. 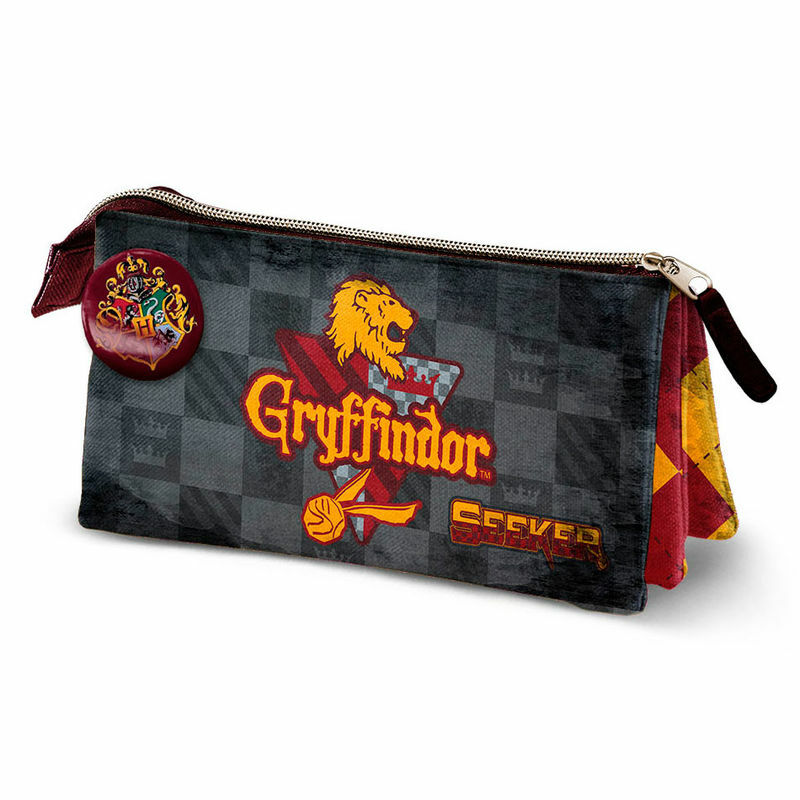 Portatodo Harry Potter Quidditch Gryffindor Triple 10x23x5cm. 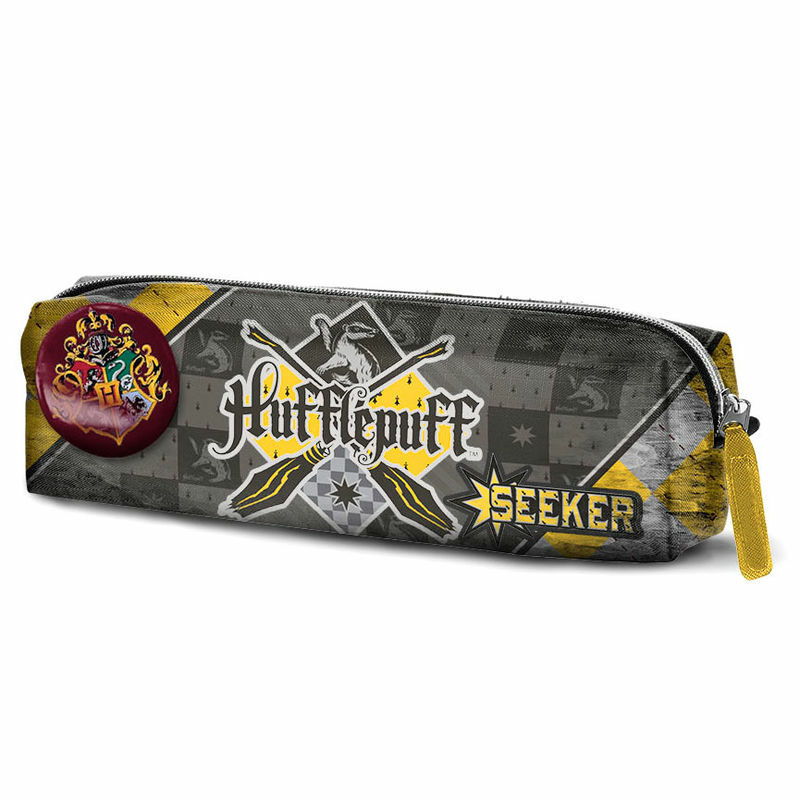 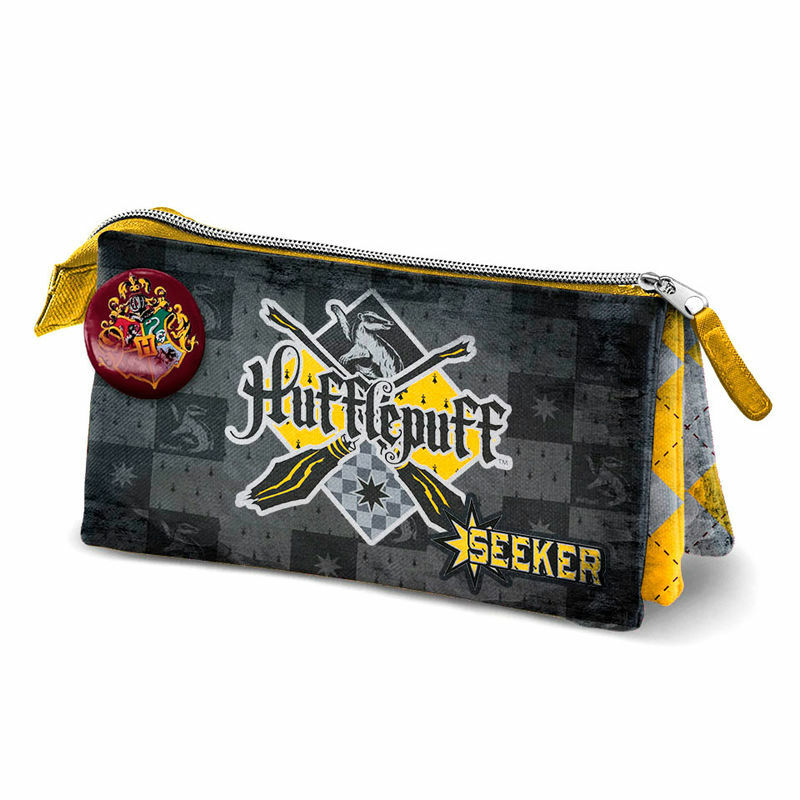 Portatodo Harry Potter Quidditch Hufflepuff Triple 10x23x5cm. 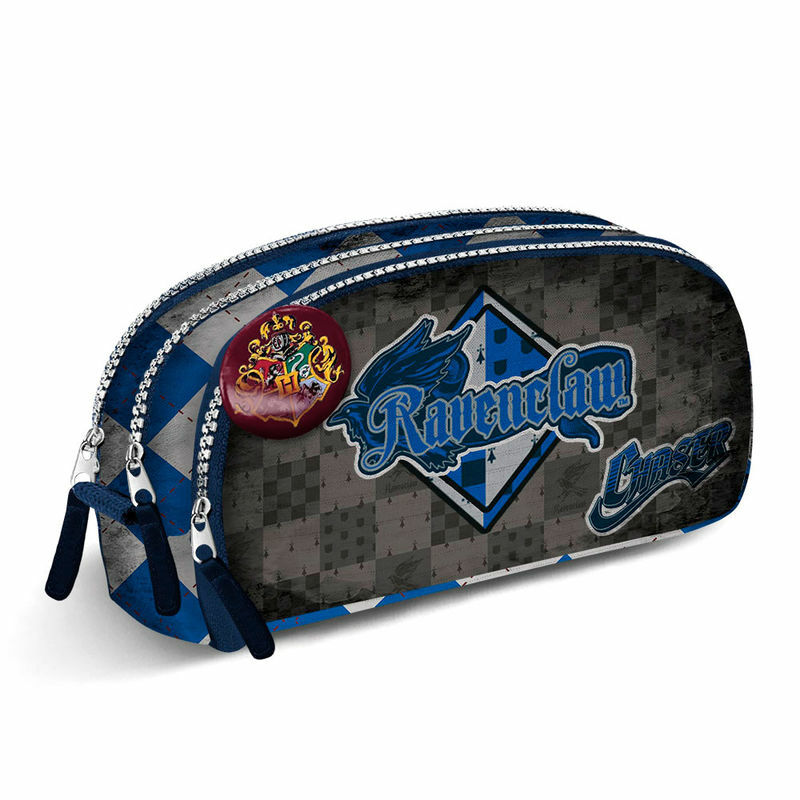 Portatodo Harry Potter Quidditch Ravenclaw Triple 10x23x5cm. Portatodo Harry Potter Quidditch Slytherin 6x22x5,5cm. 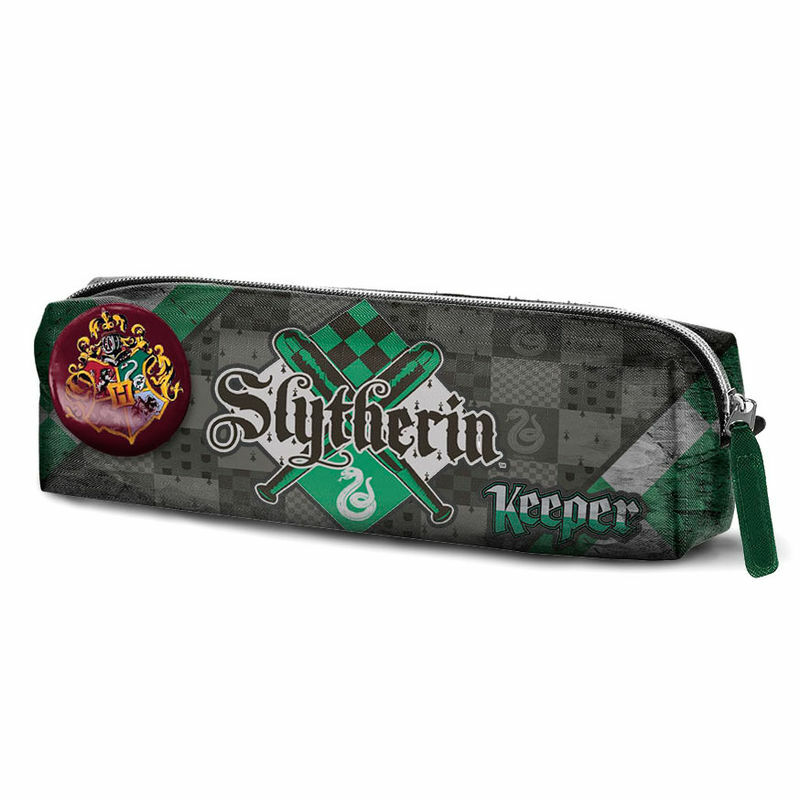 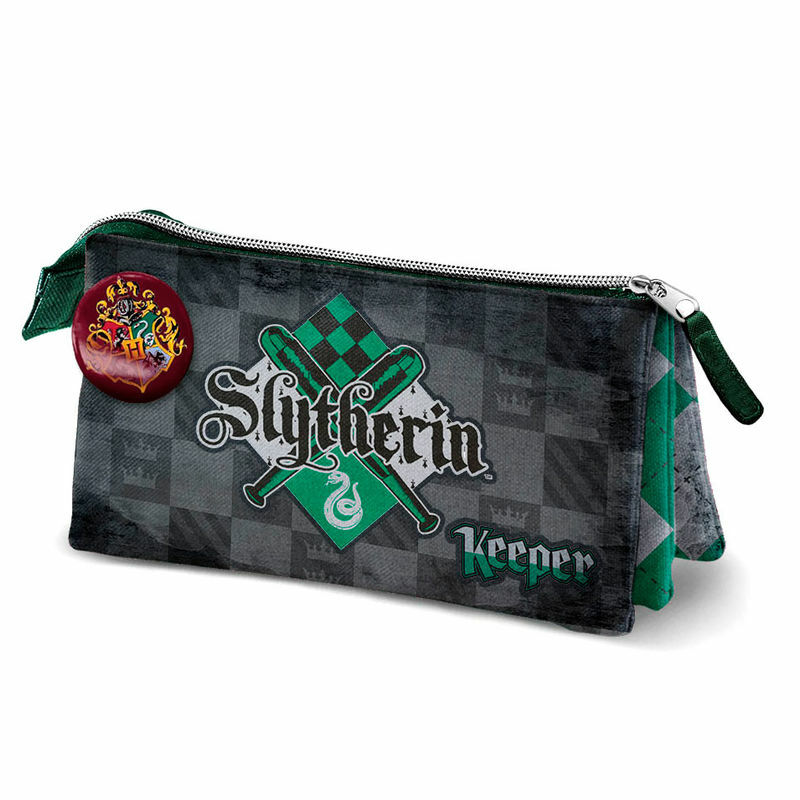 Portatodo Harry Potter Quidditch Slytherin Triple 10x23x5cm. 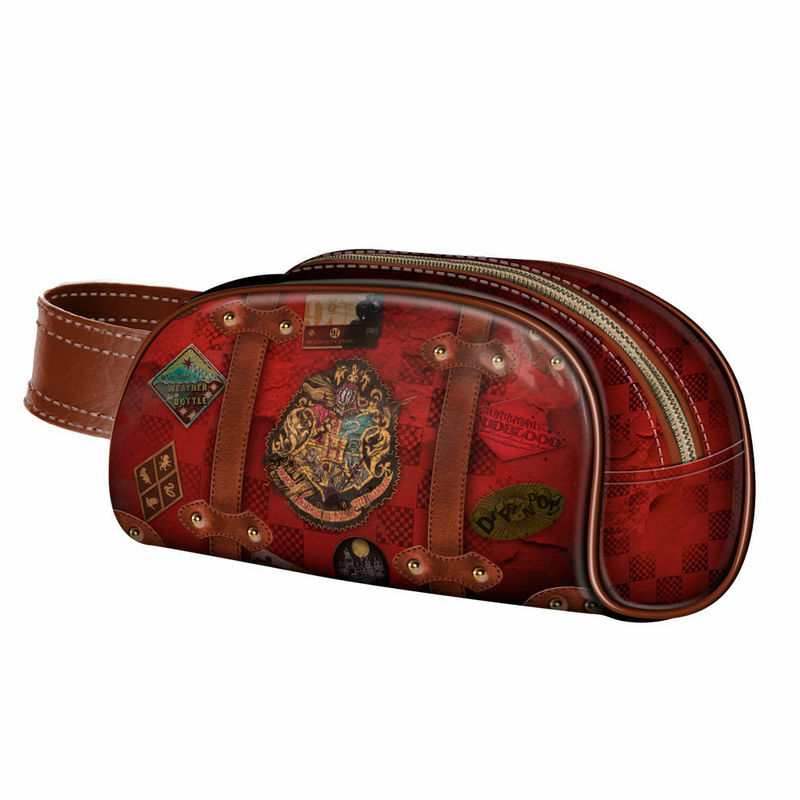 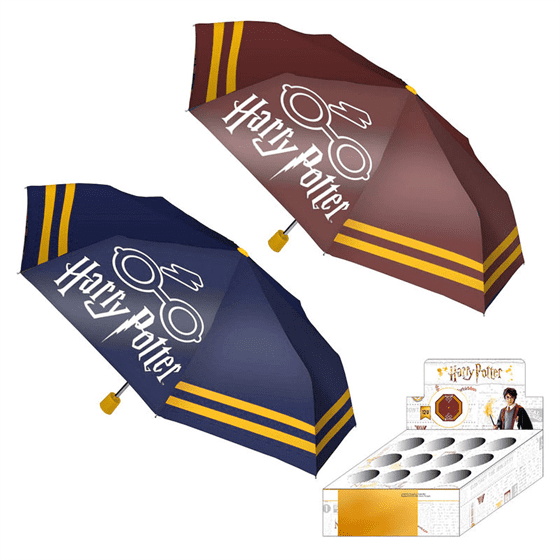 Set 2 Portatodos Harry Potter Railway 14x25x5cm. 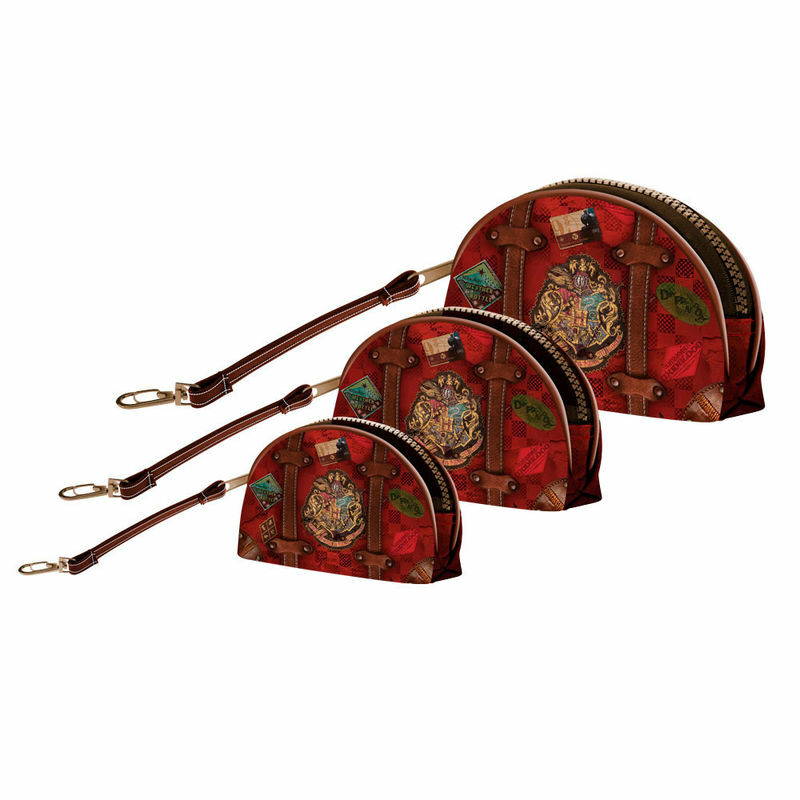 Set 3 Portatodos Harry Potter Railway 14x25x5cm.